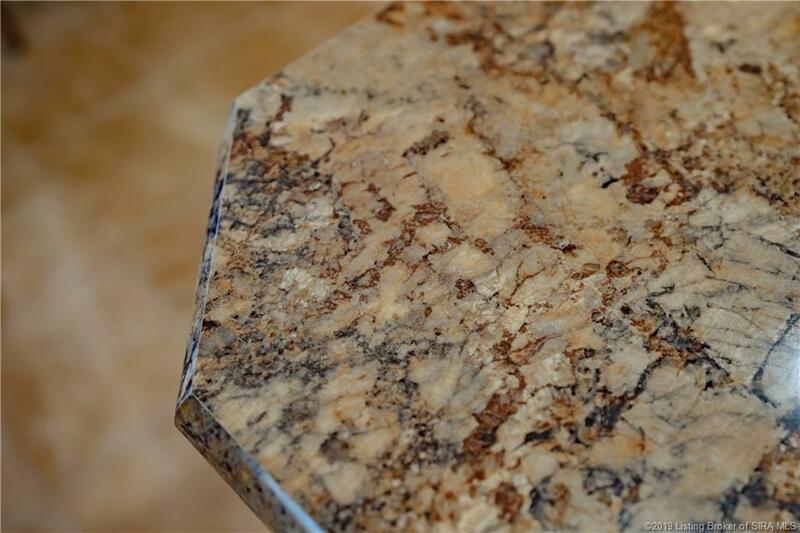 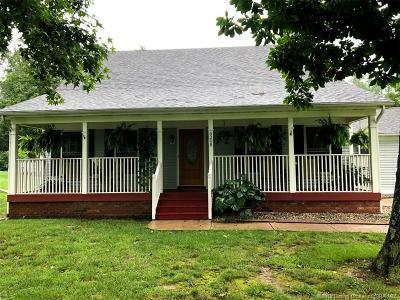 DRASTIC PRICE REDUCTION! 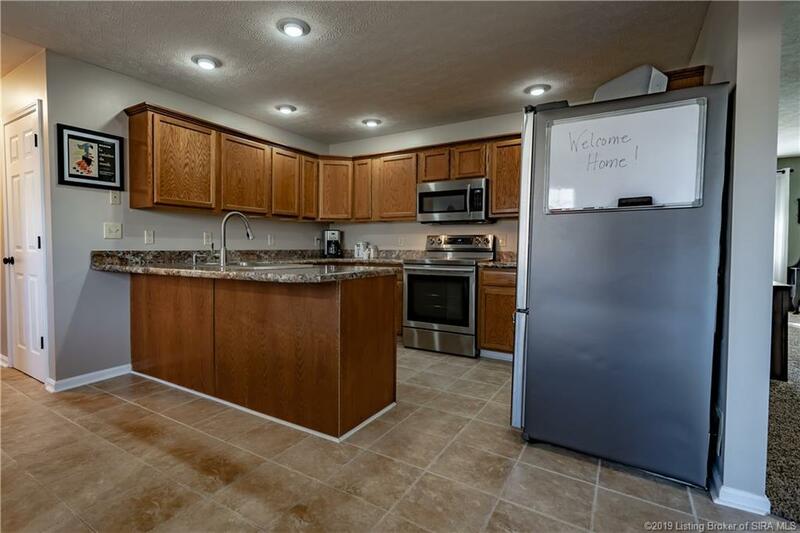 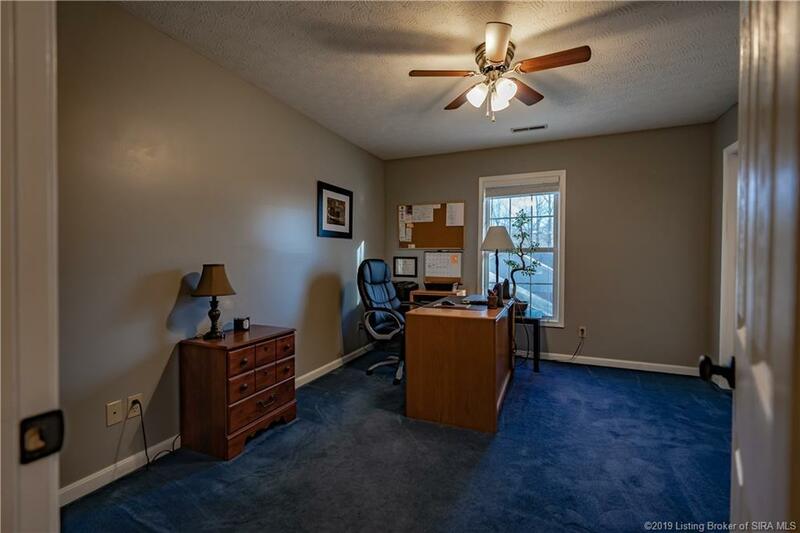 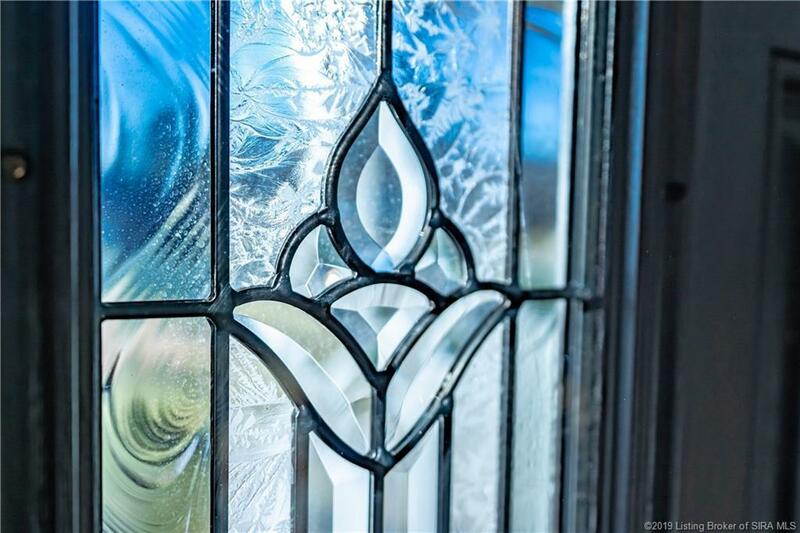 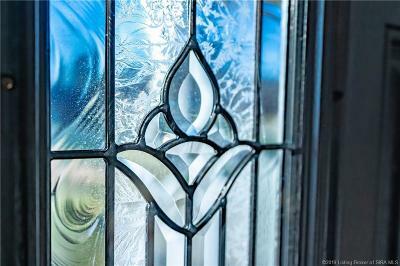 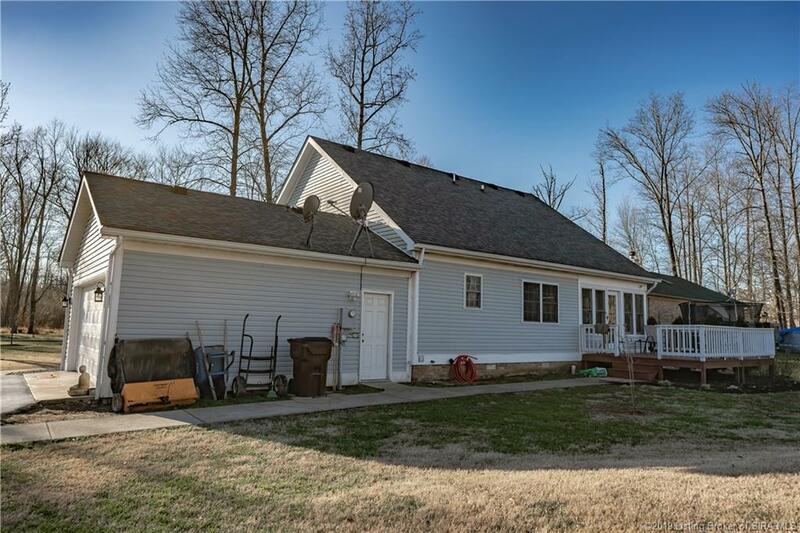 SELLER SAYS SELL THIS PLACE! 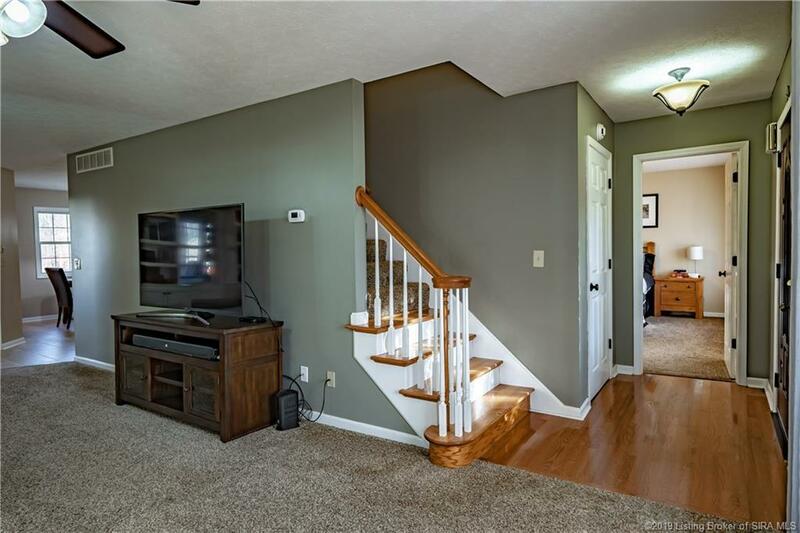 BRING YOUR OFFER! 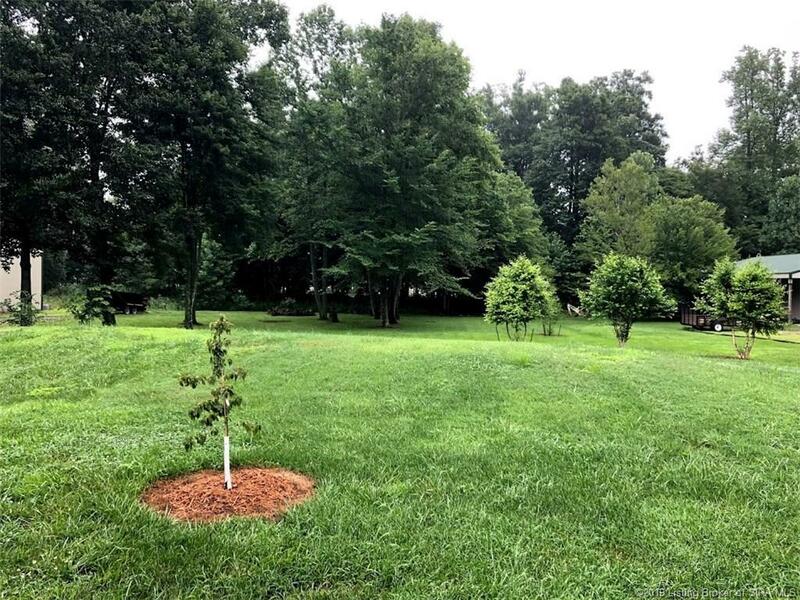 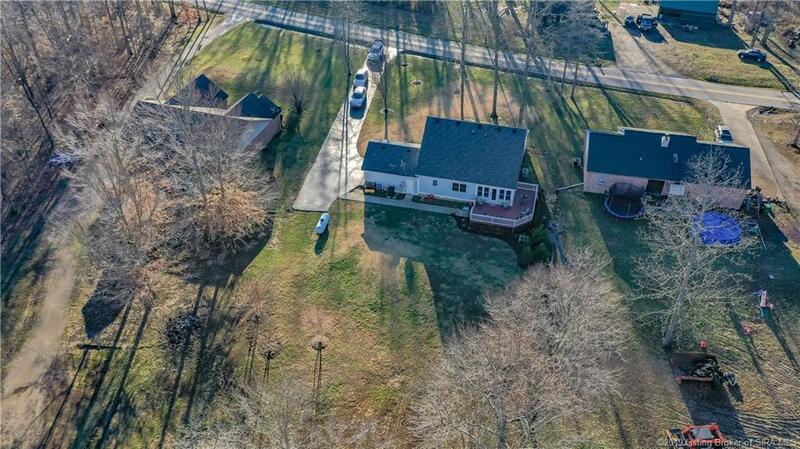 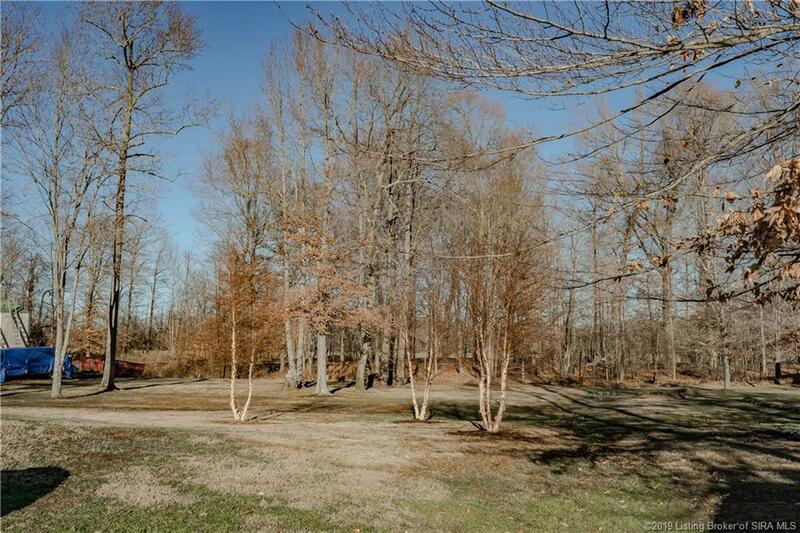 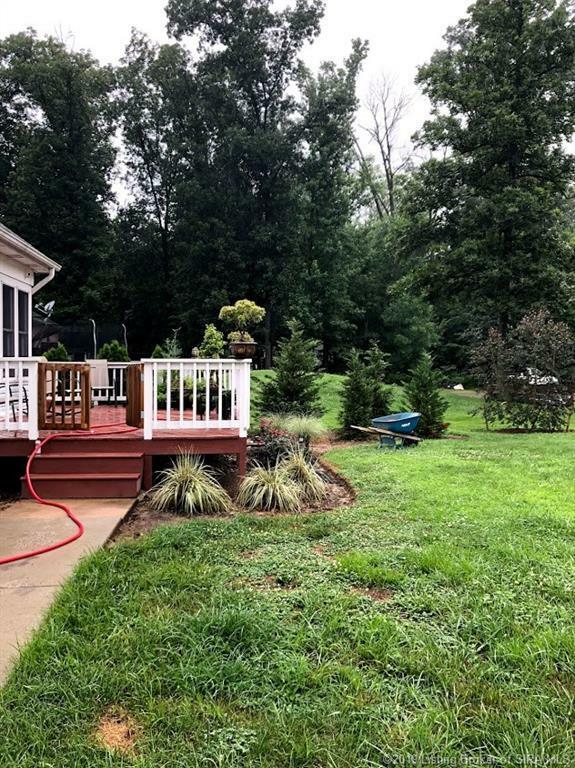 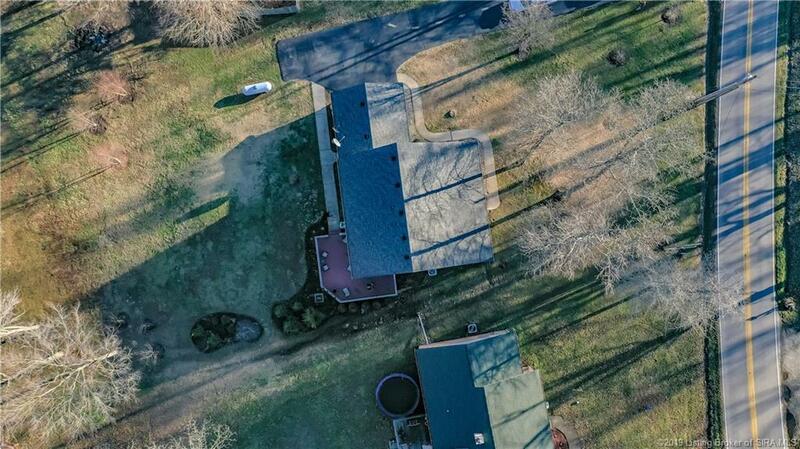 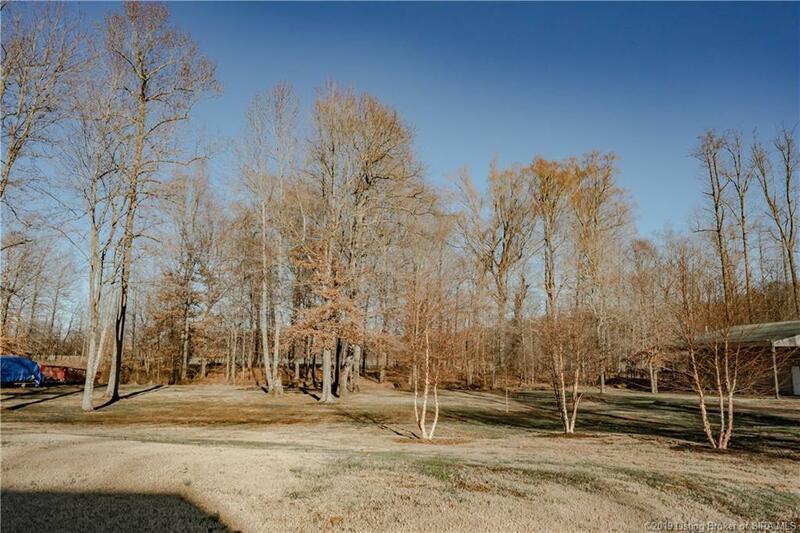 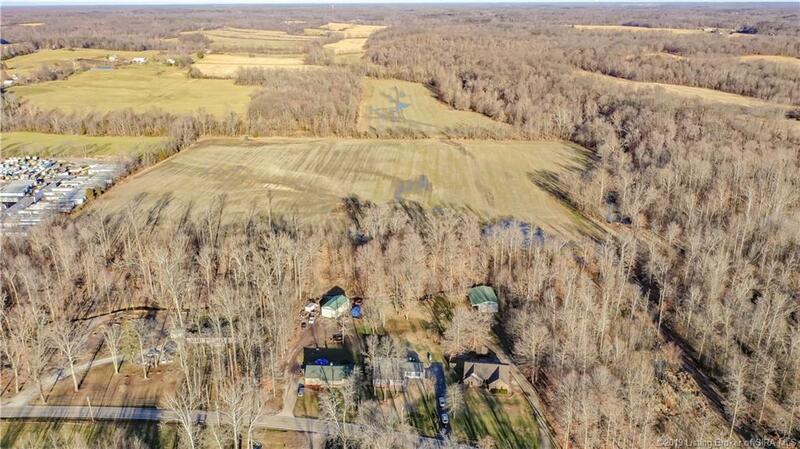 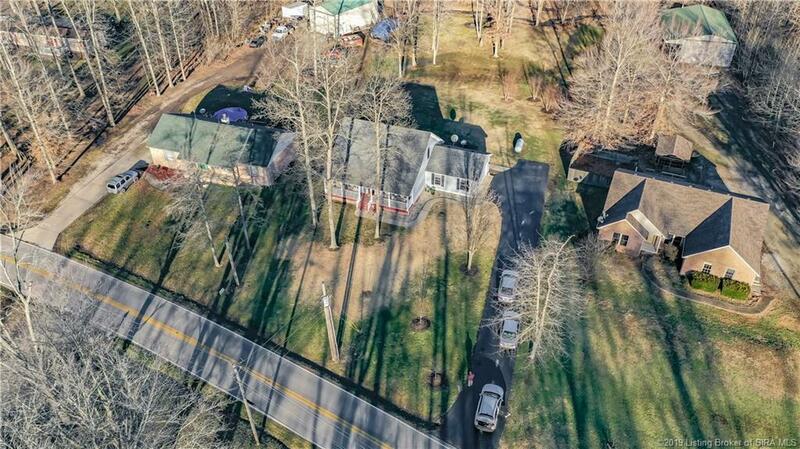 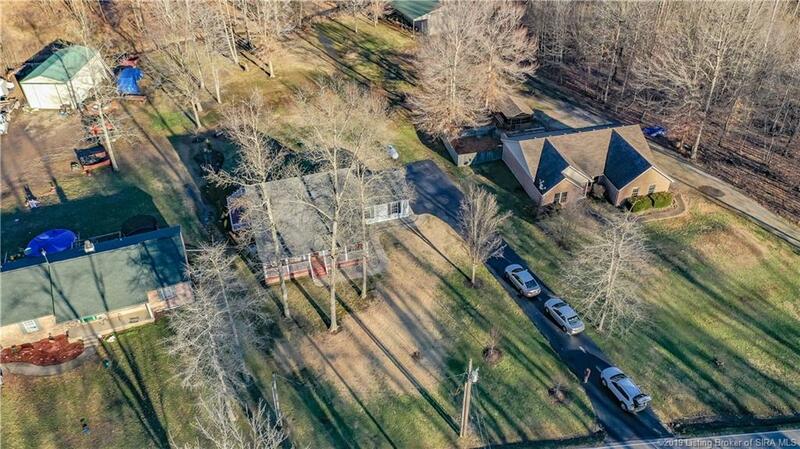 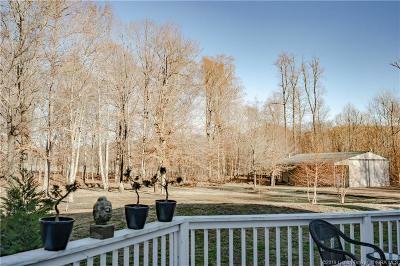 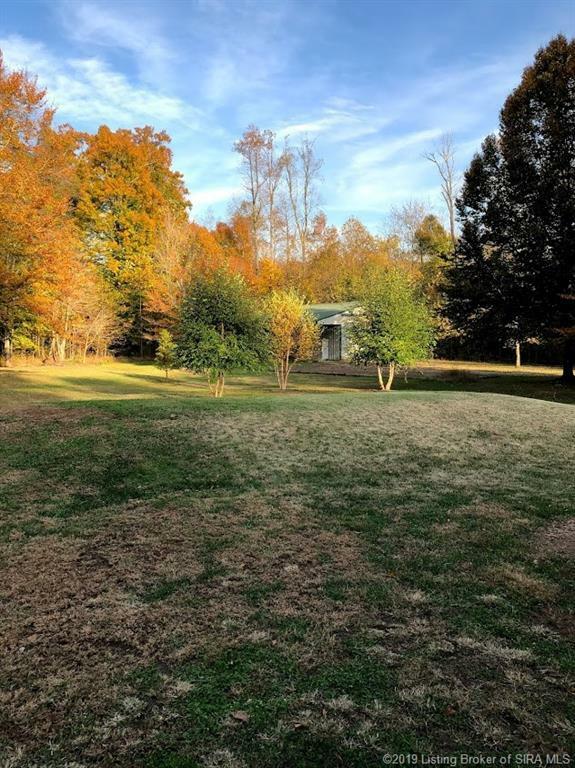 Perfect location for commuters wanting to be in an area that has beautiful landscaping on 1.23 acres. 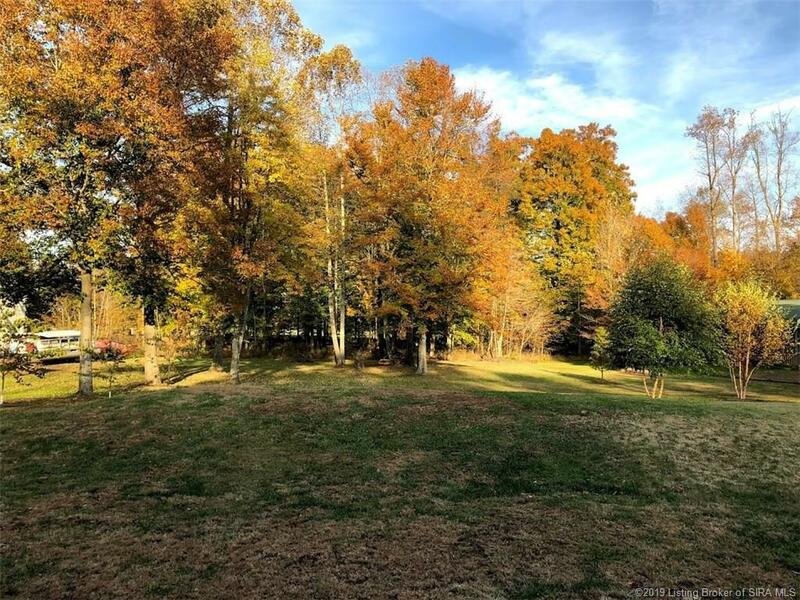 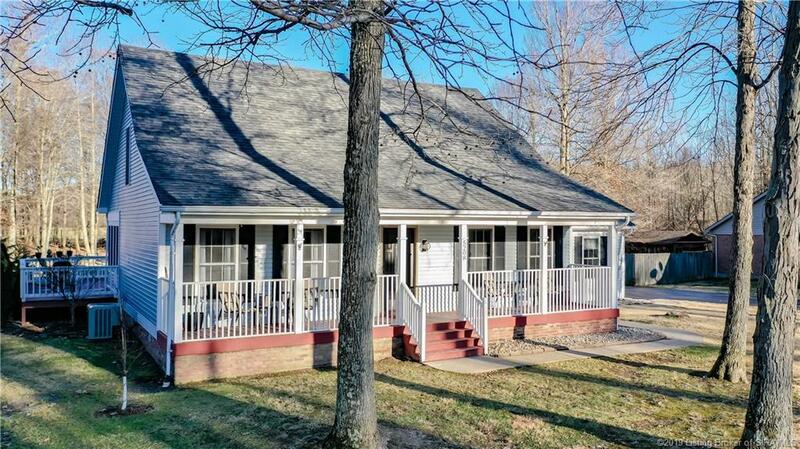 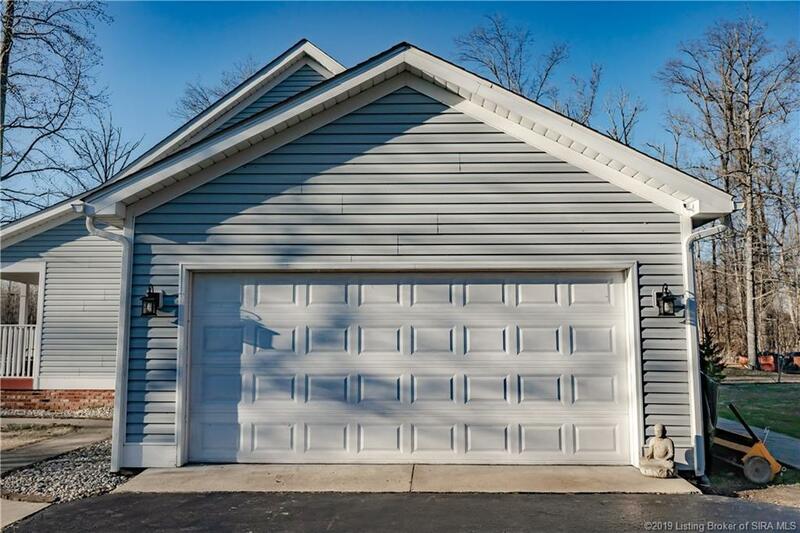 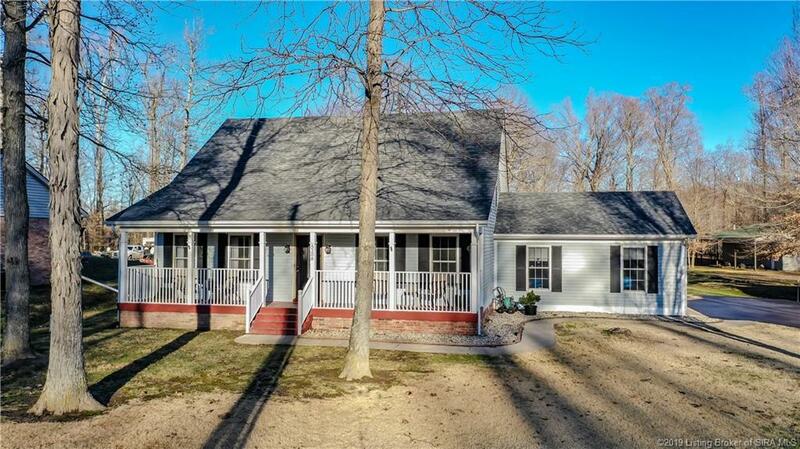 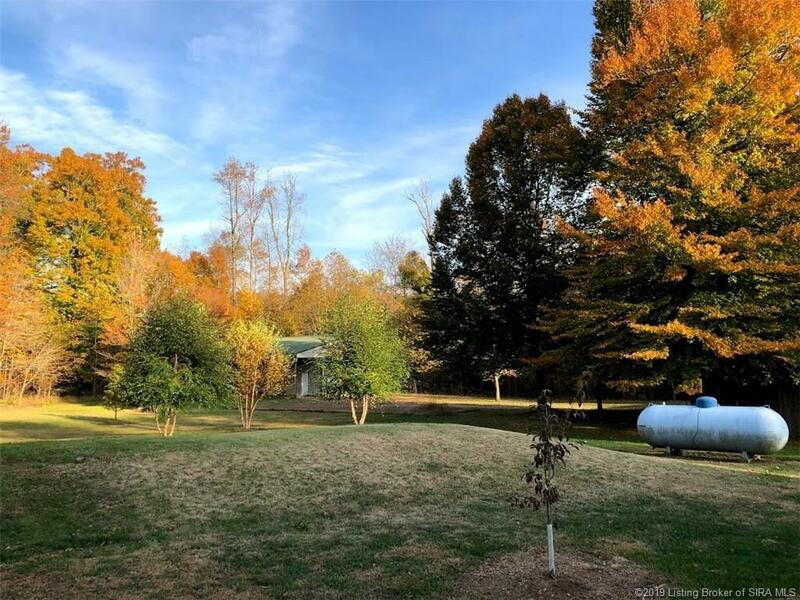 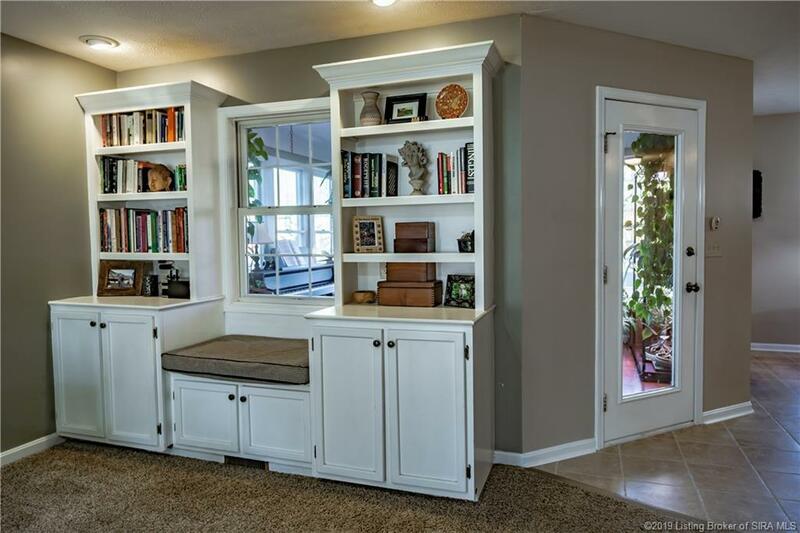 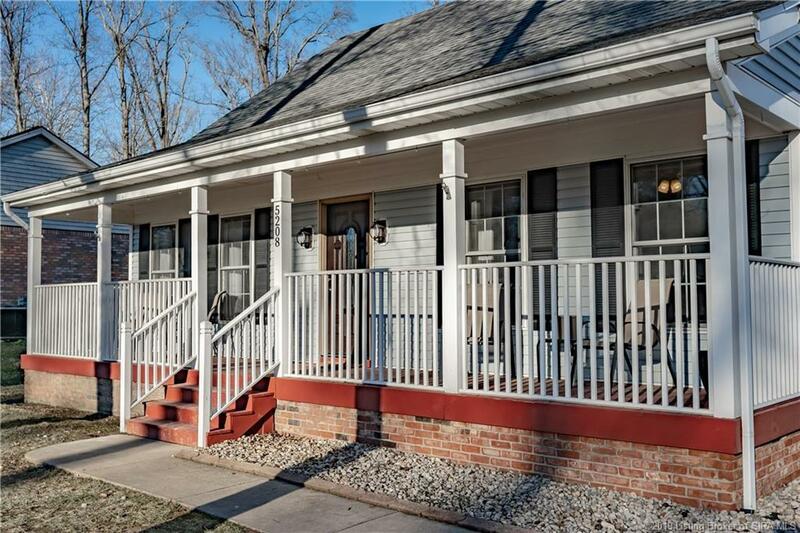 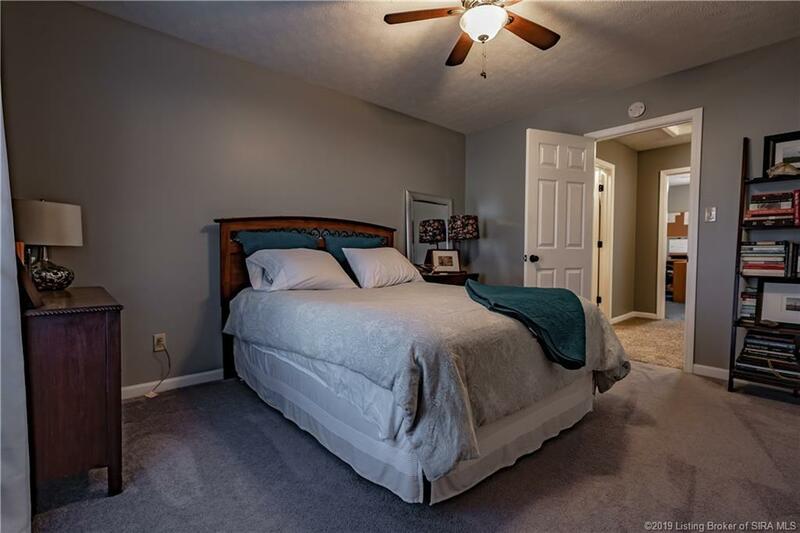 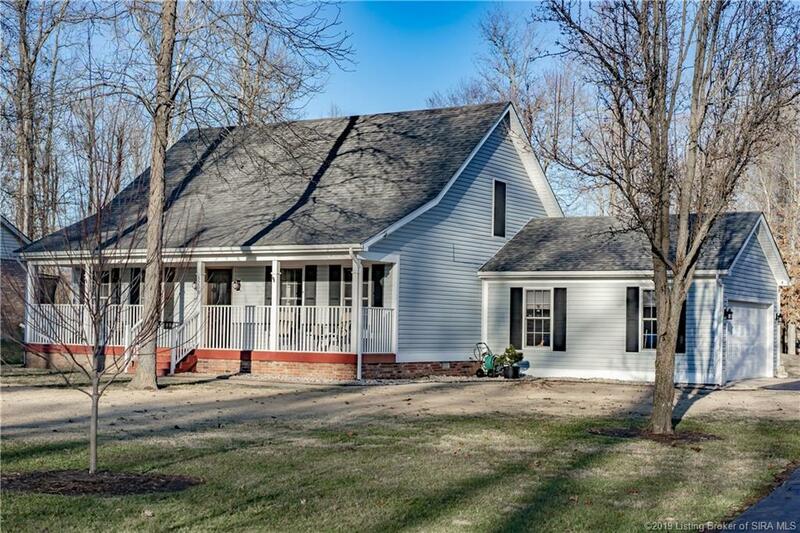 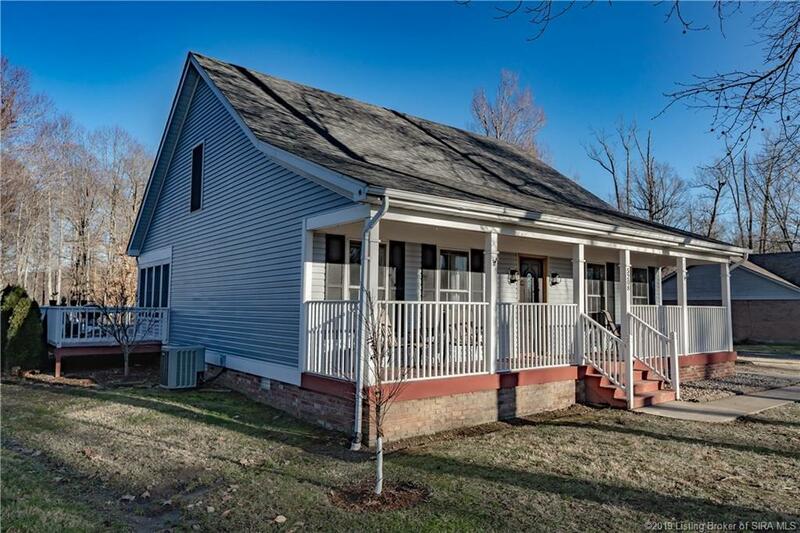 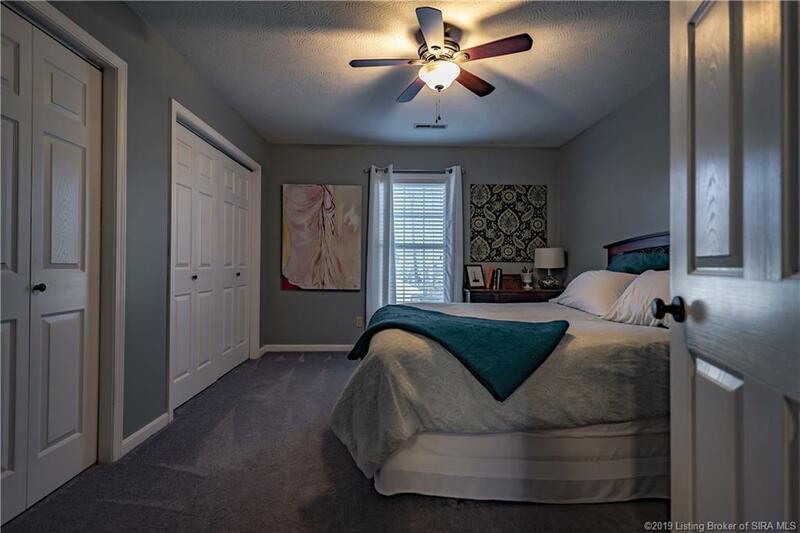 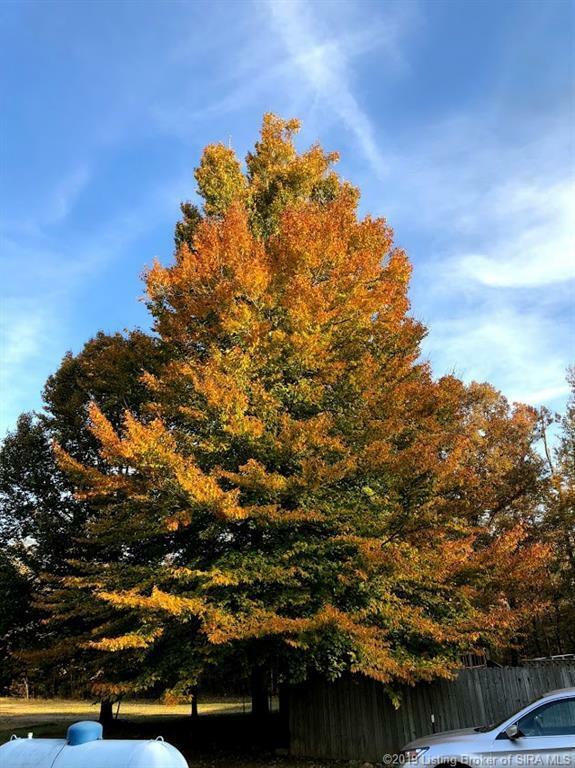 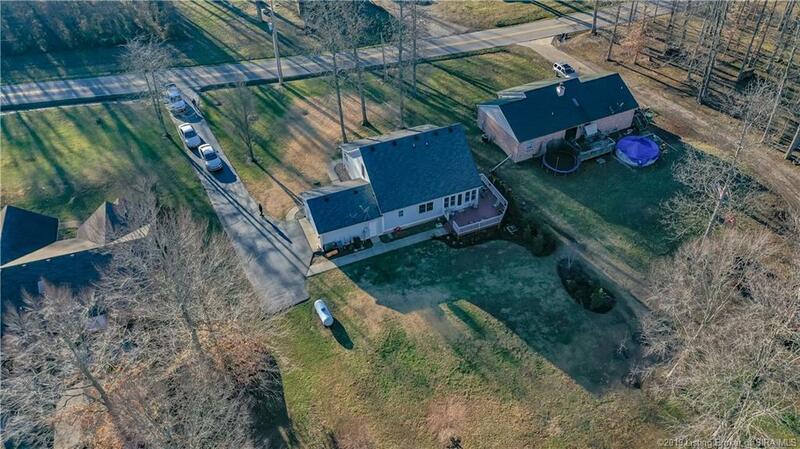 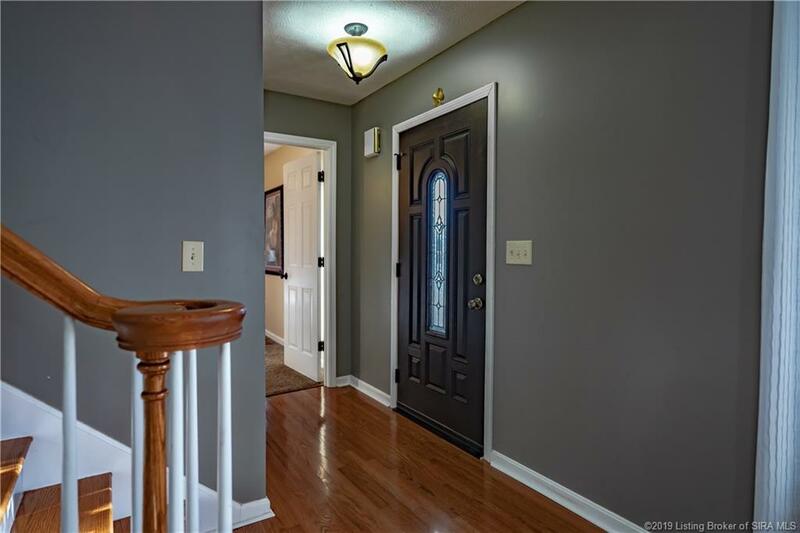 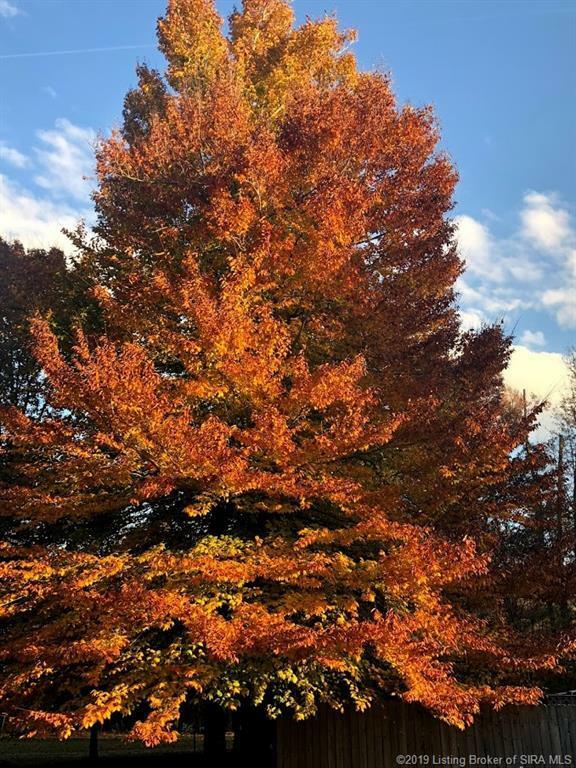 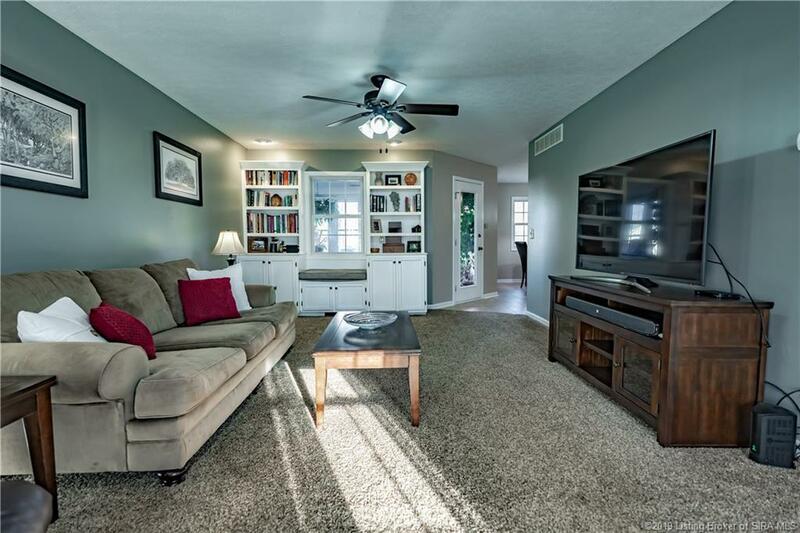 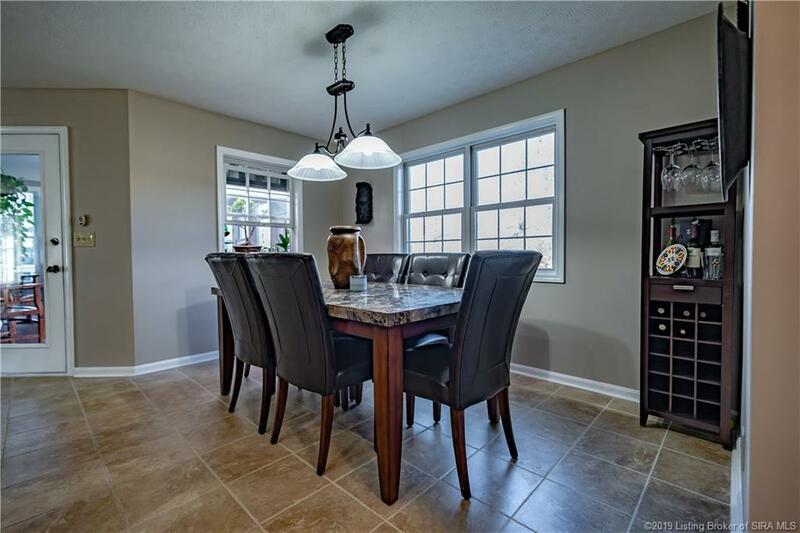 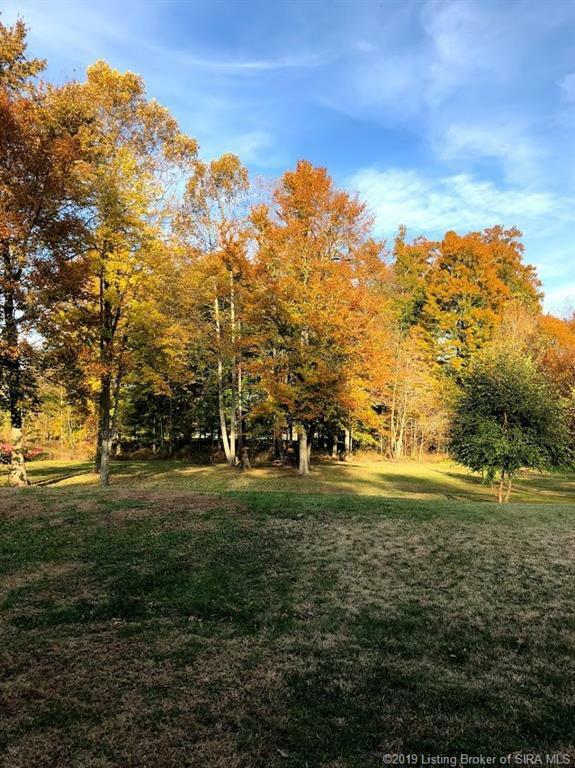 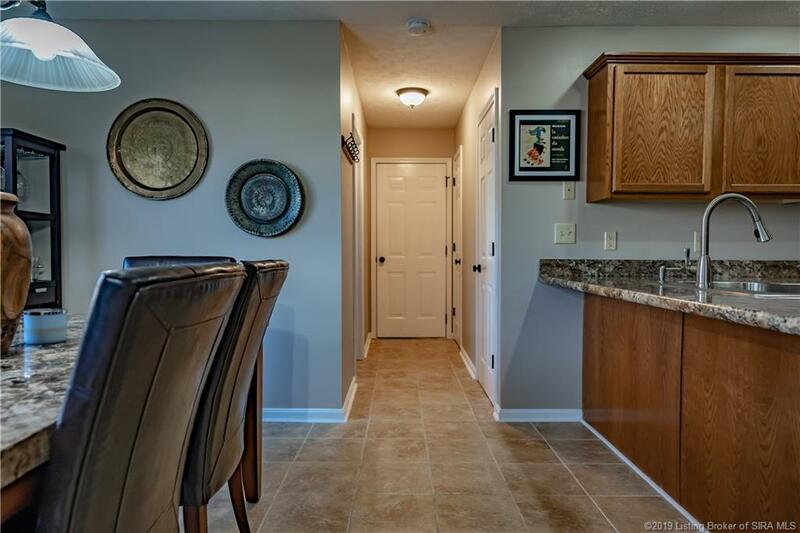 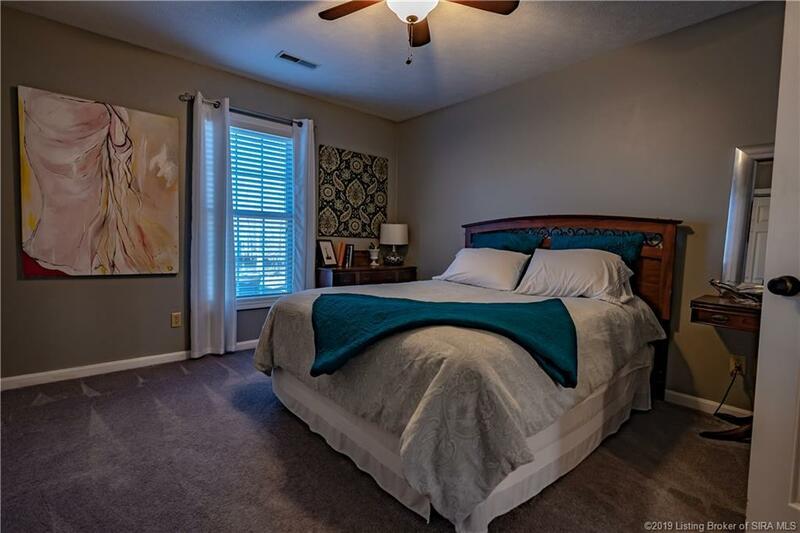 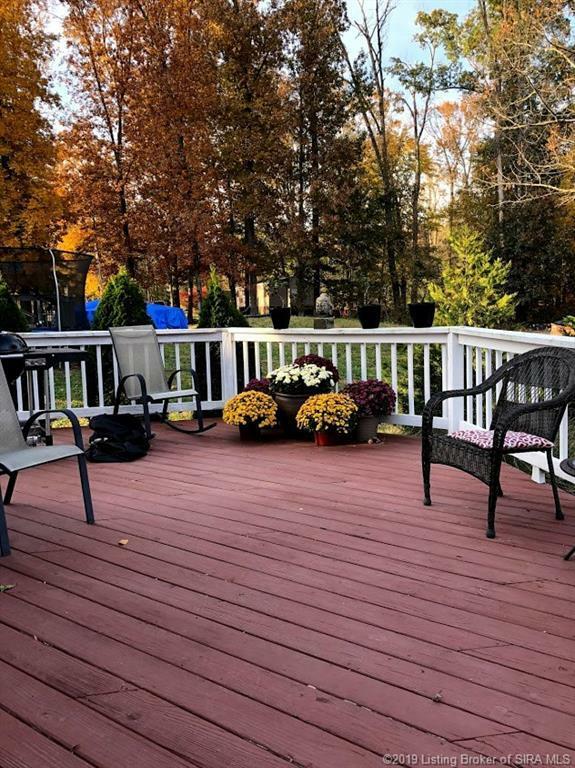 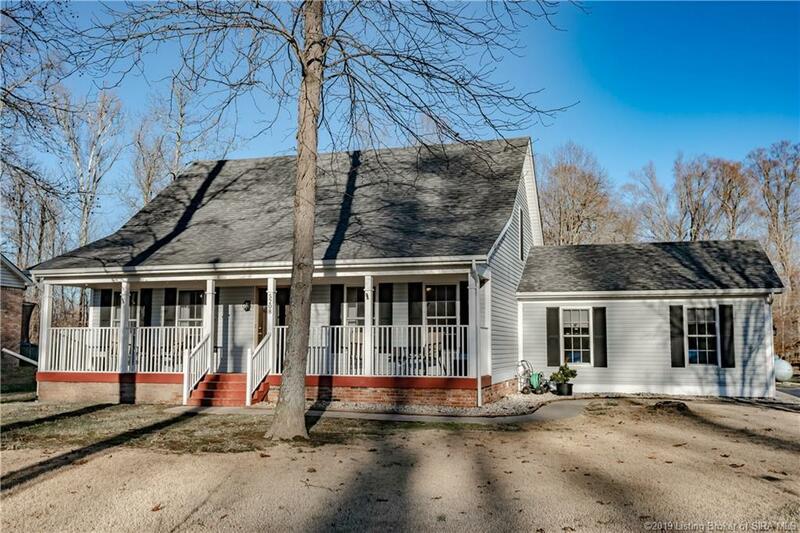 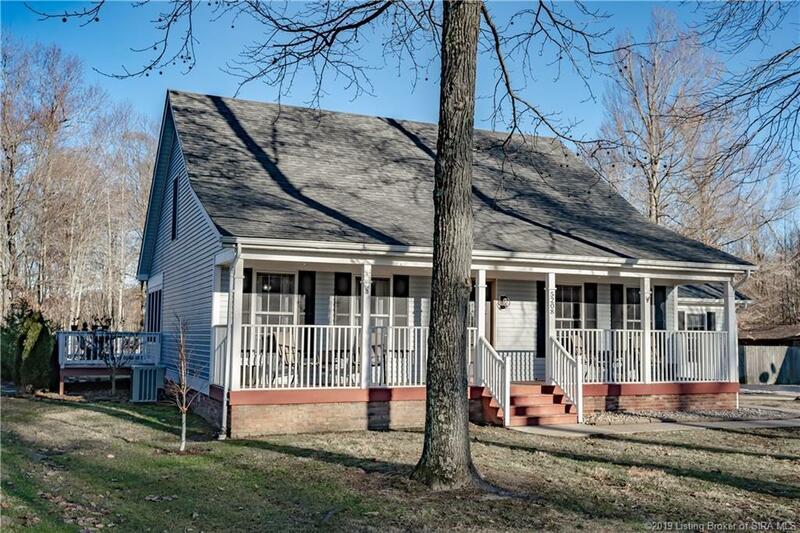 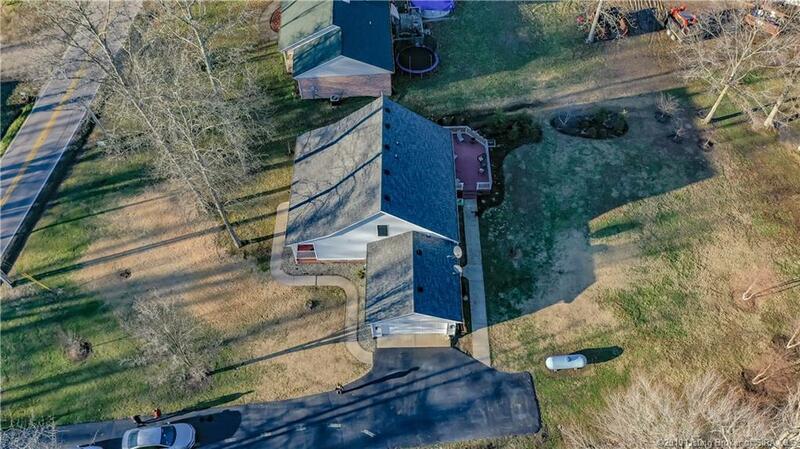 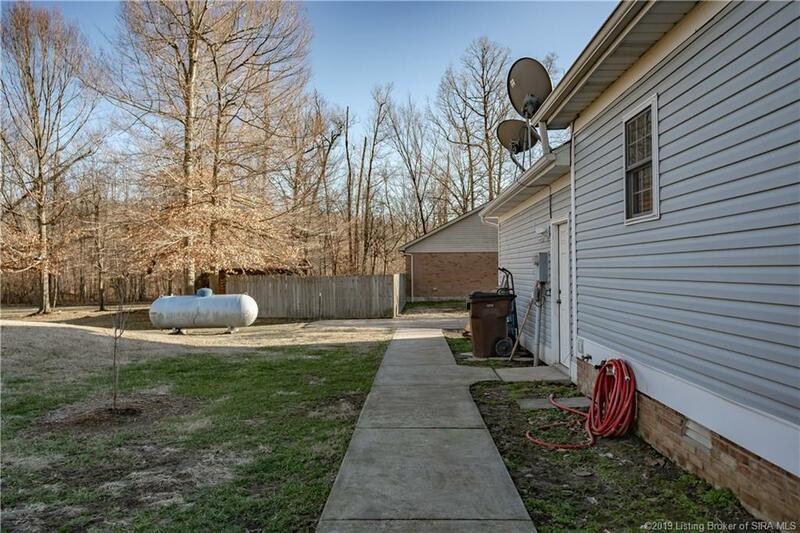 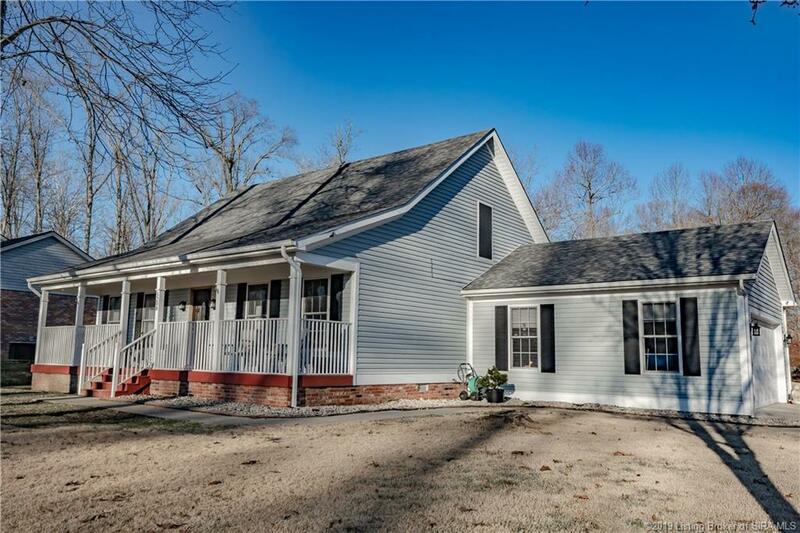 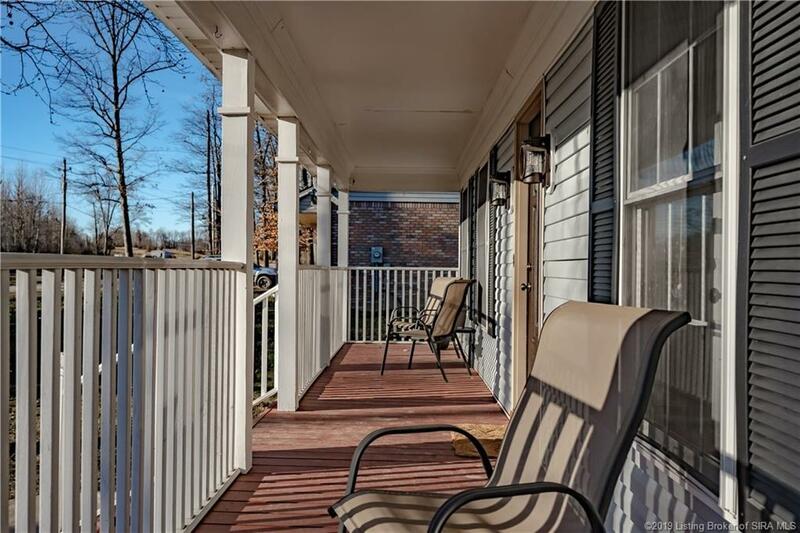 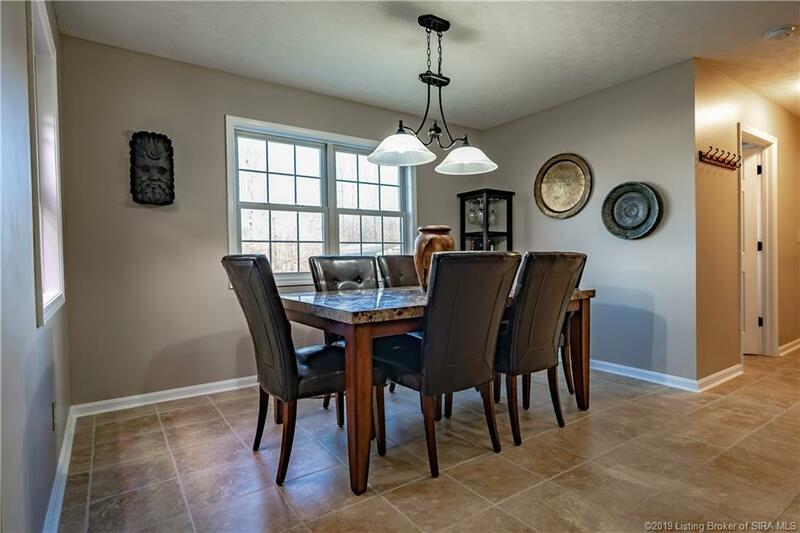 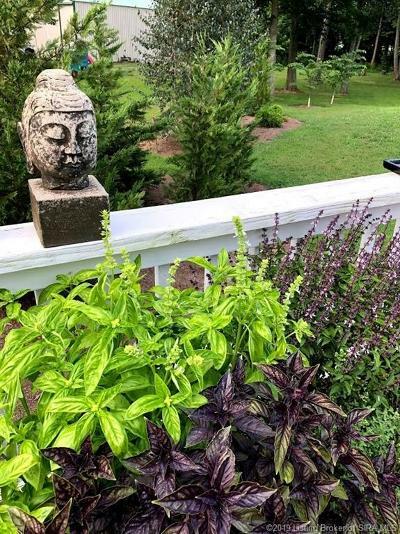 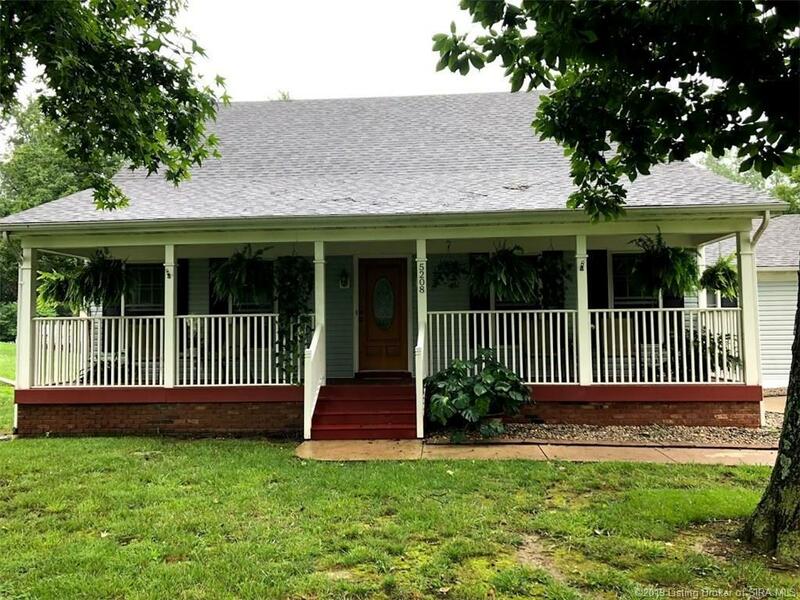 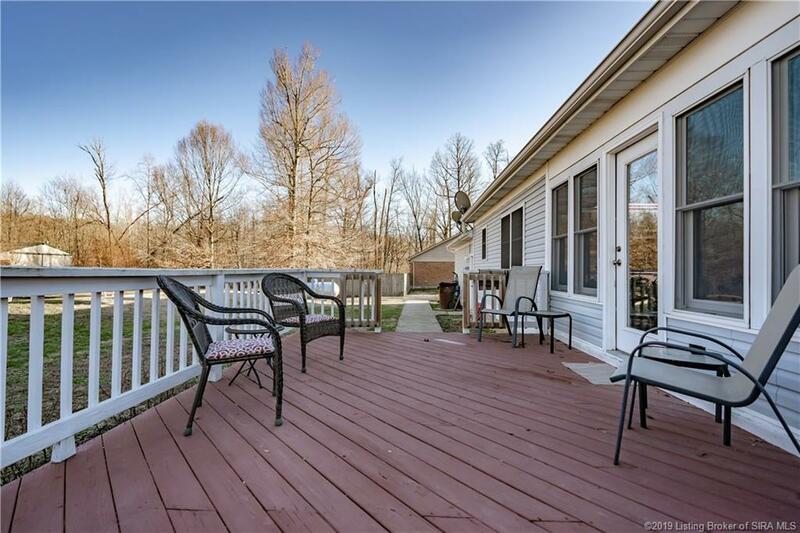 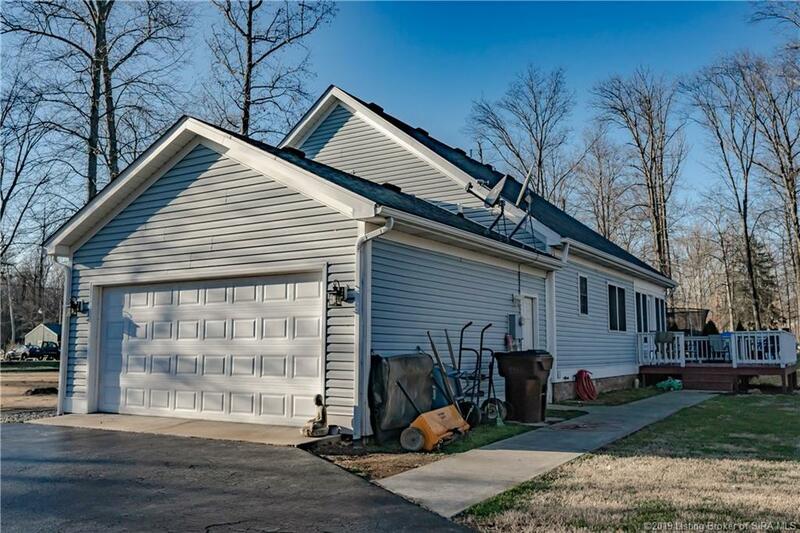 This beautiful Cape Cod is located just 3.2 miles to I65, 30 minutes to Downtown Louisville and 15 minutes to the Amazon Distribution Center area. 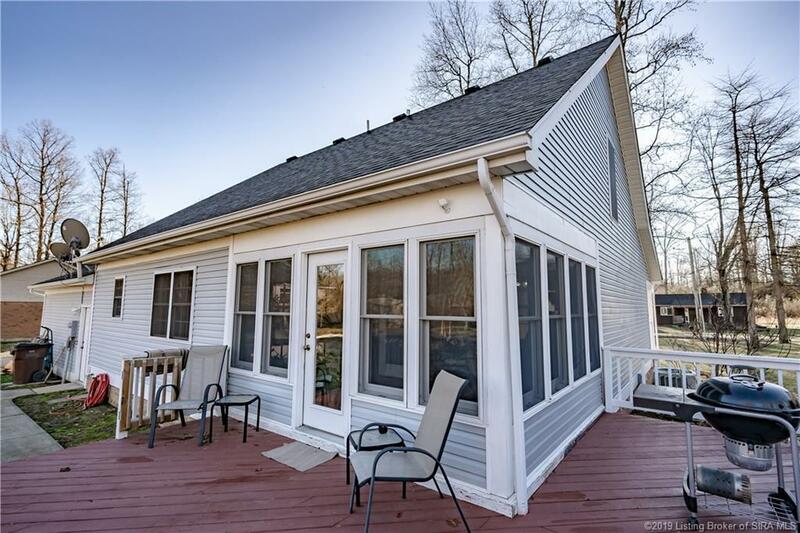 This Cape Cod has an incredible country porch. 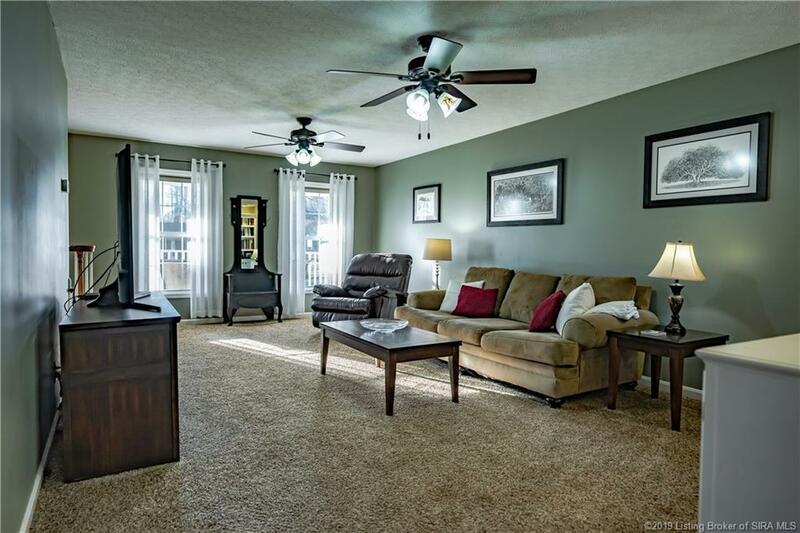 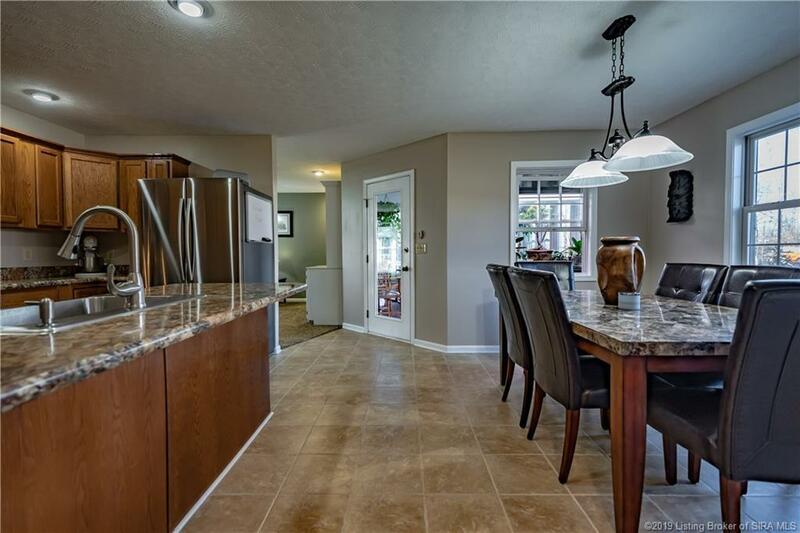 As you enter the home you are greeted by a spacious layout of Living Room adjoining an Eat-in Kitchen. 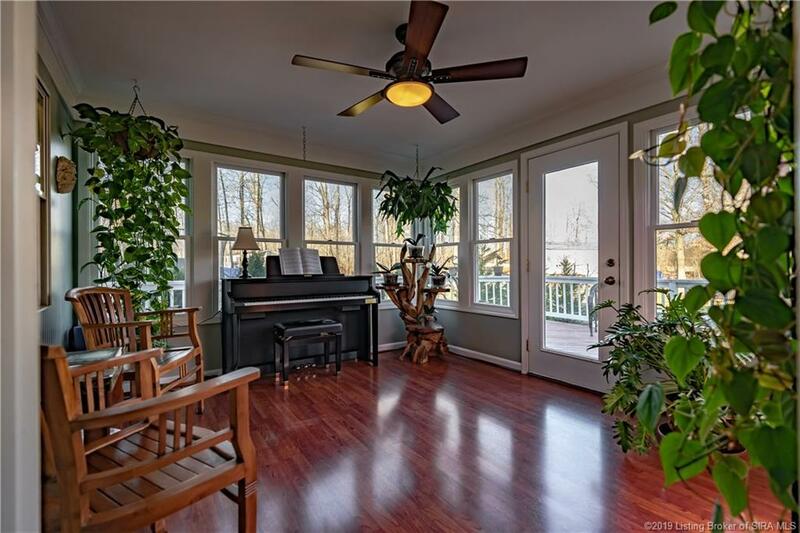 The four seasons room off the Kitchen is a great oasis for musical play, sitting area or additional entertaining nook from the deck. 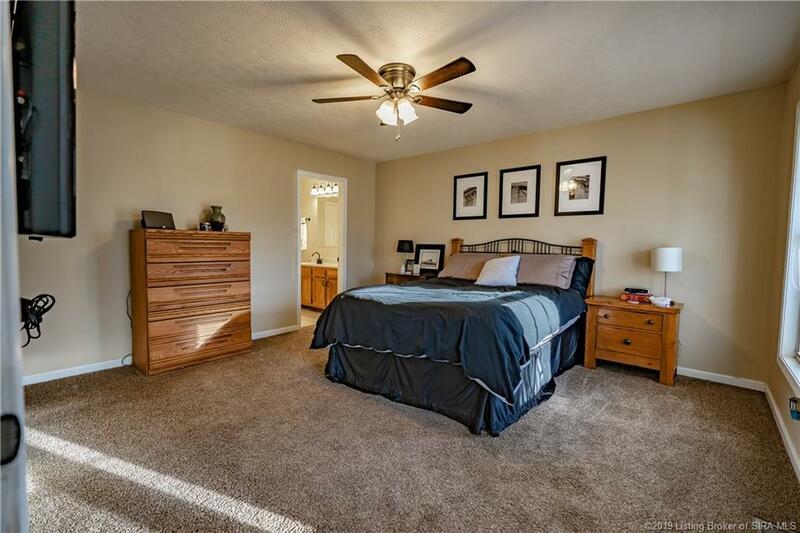 The Master Suite is on the first floor for your convenience. 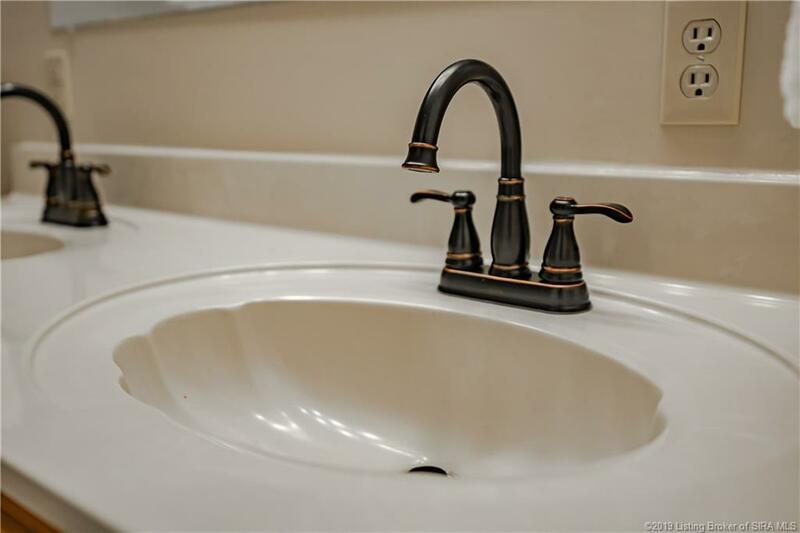 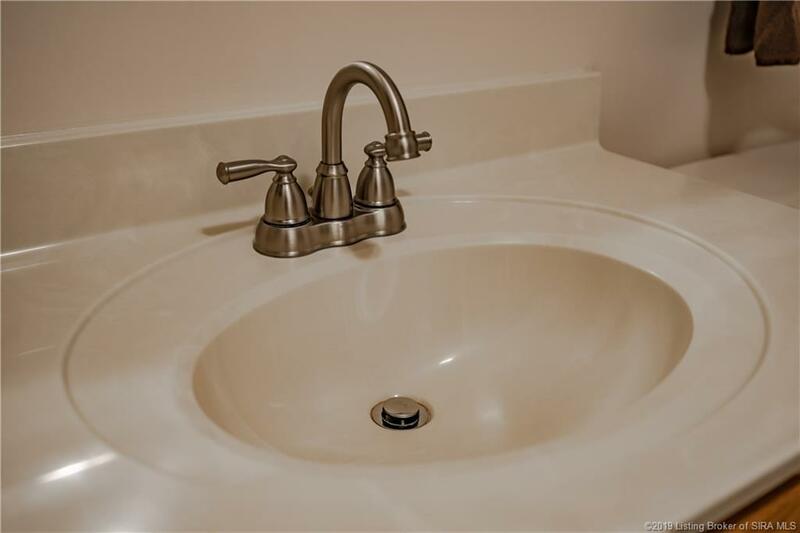 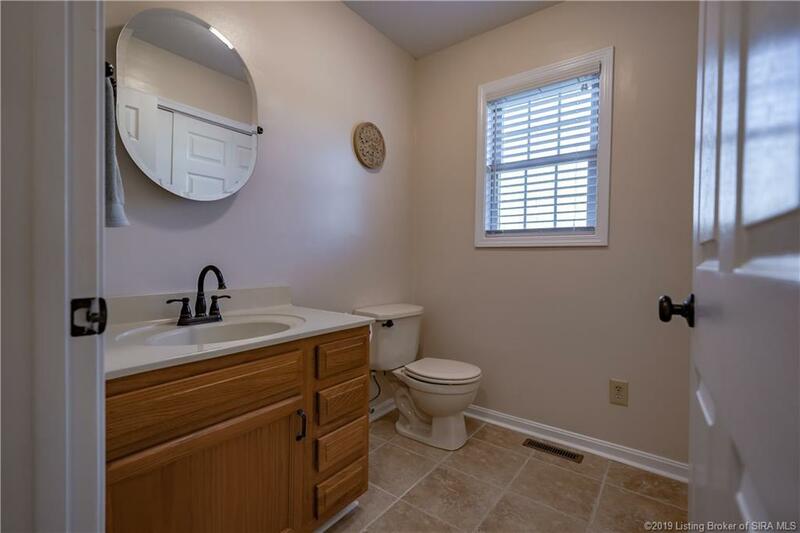 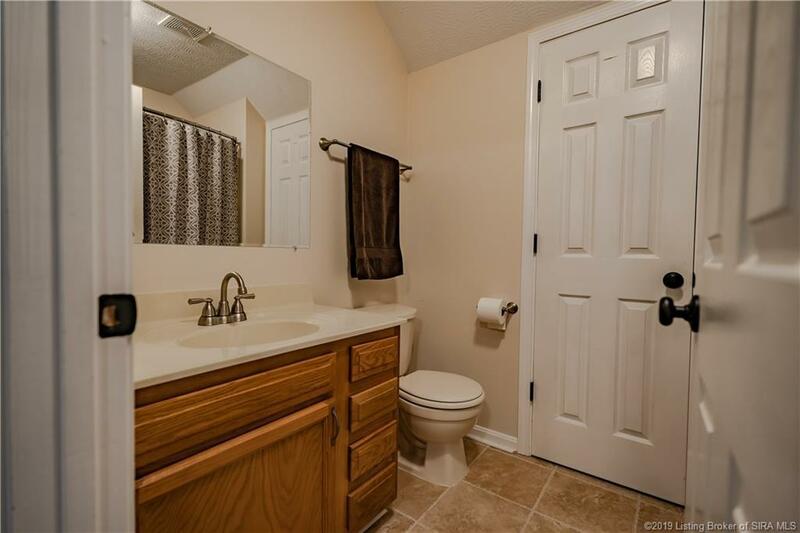 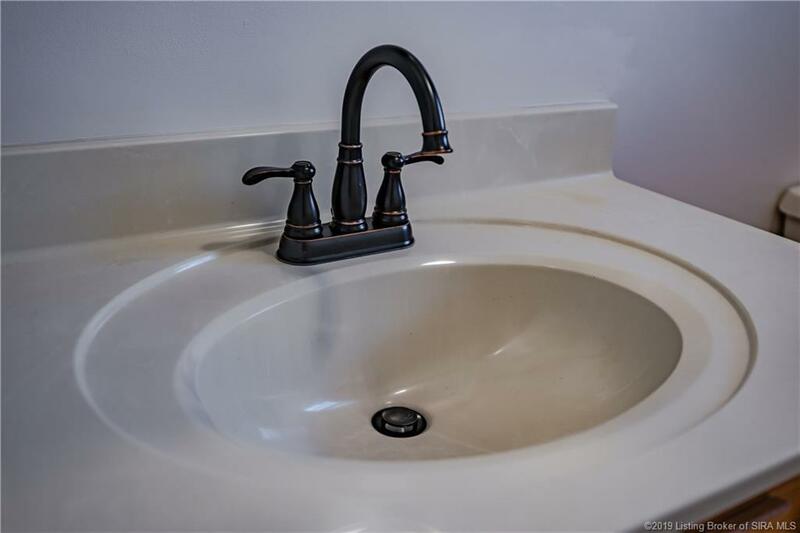 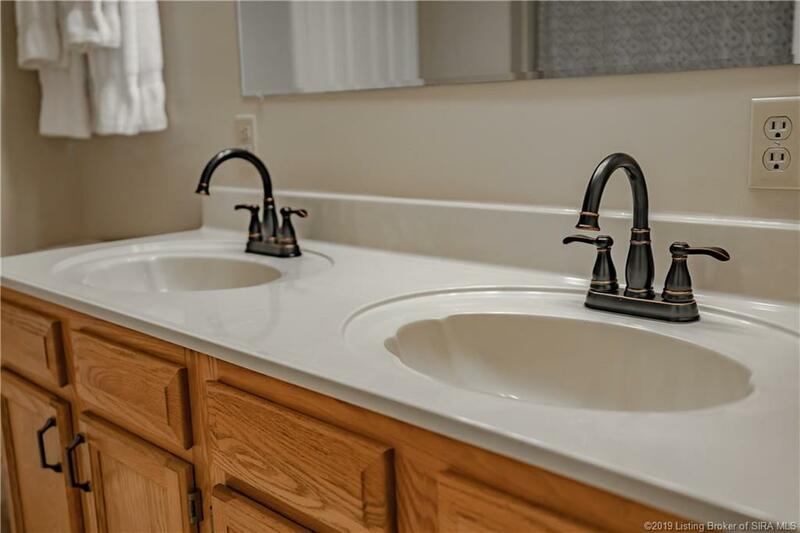 It is complete with double vanity sinks and a walk-in closet. 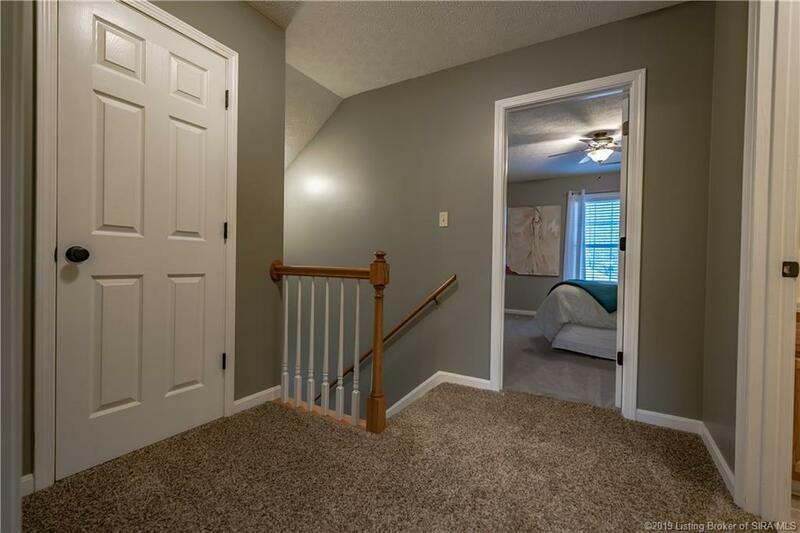 The laundry closet/room is tucked away in the half bath. 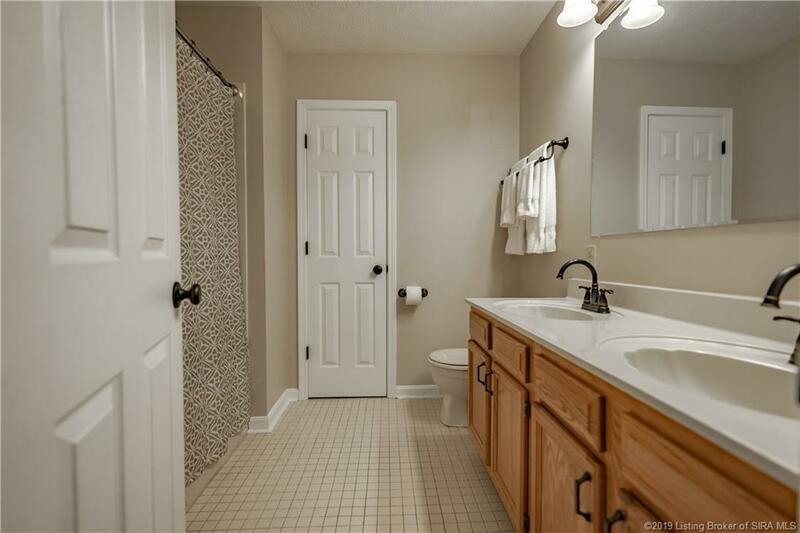 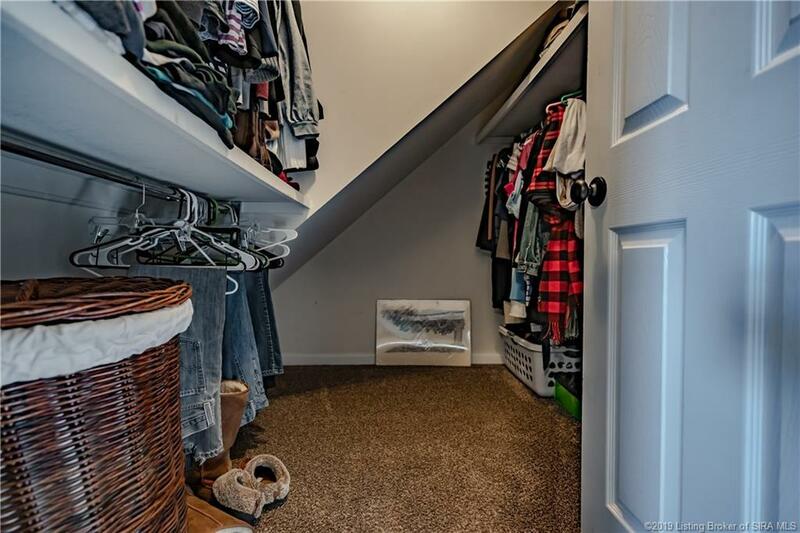 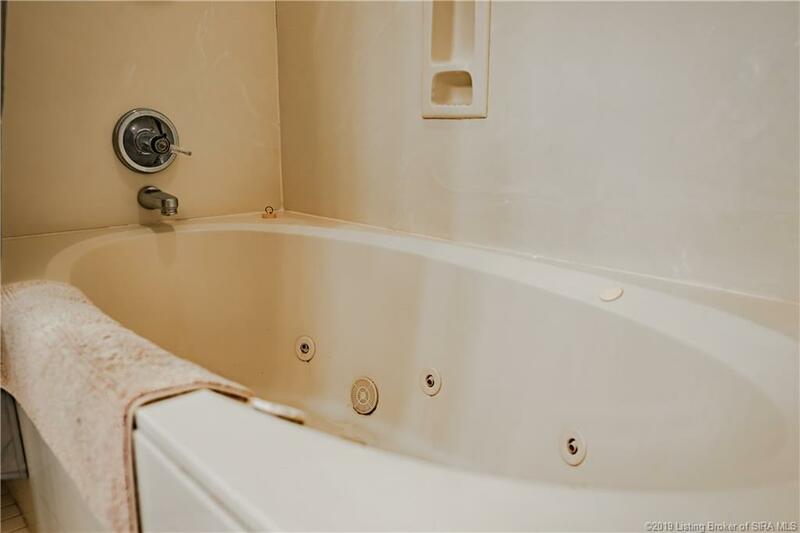 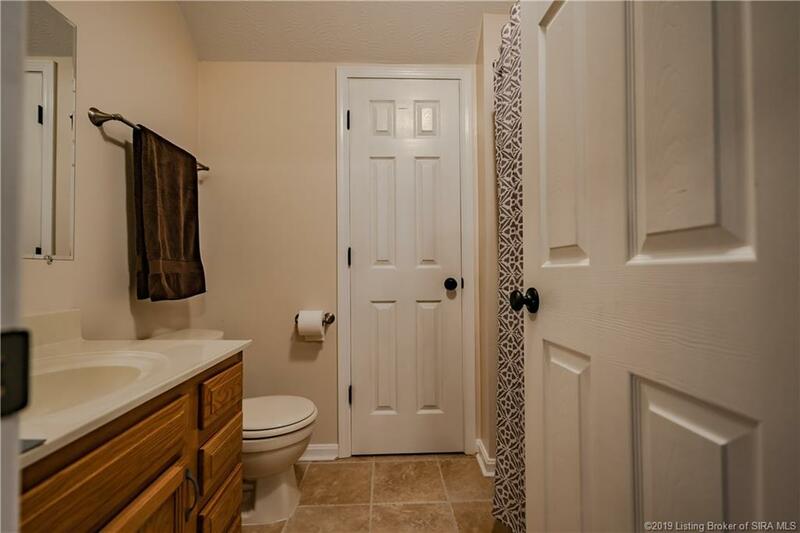 This bath has an extra advantage leading in from the Garage to help you clean up just before dinner! 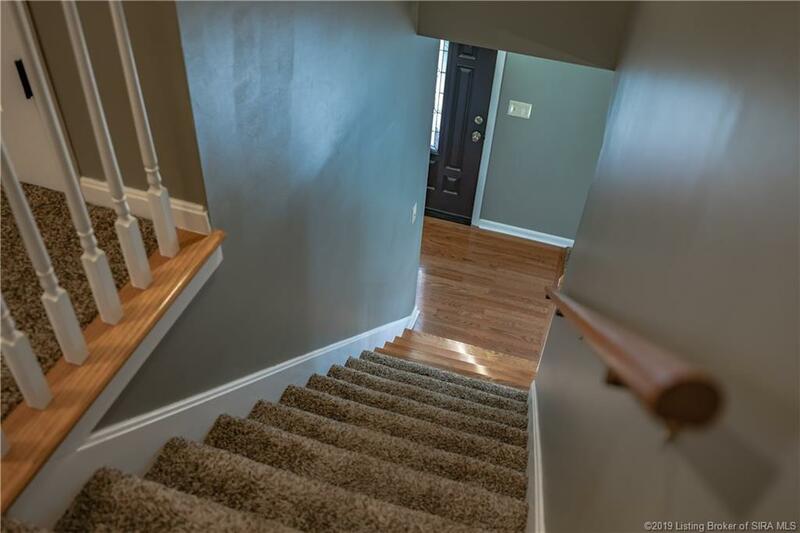 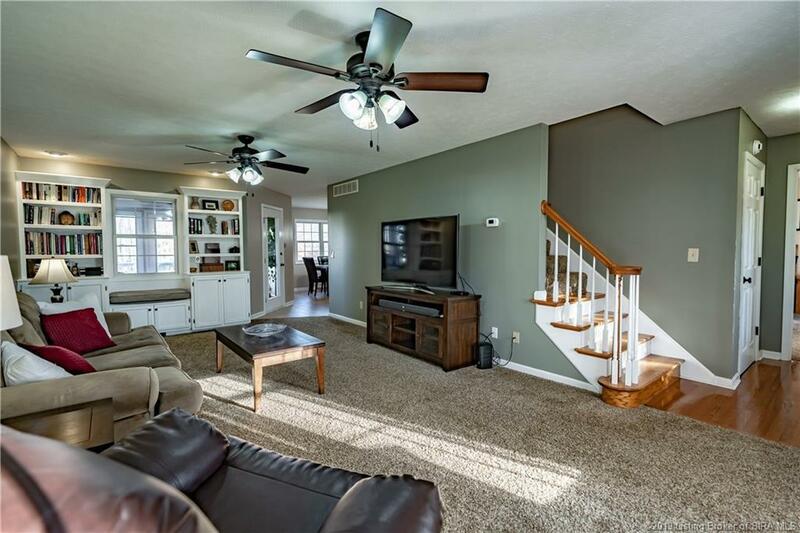 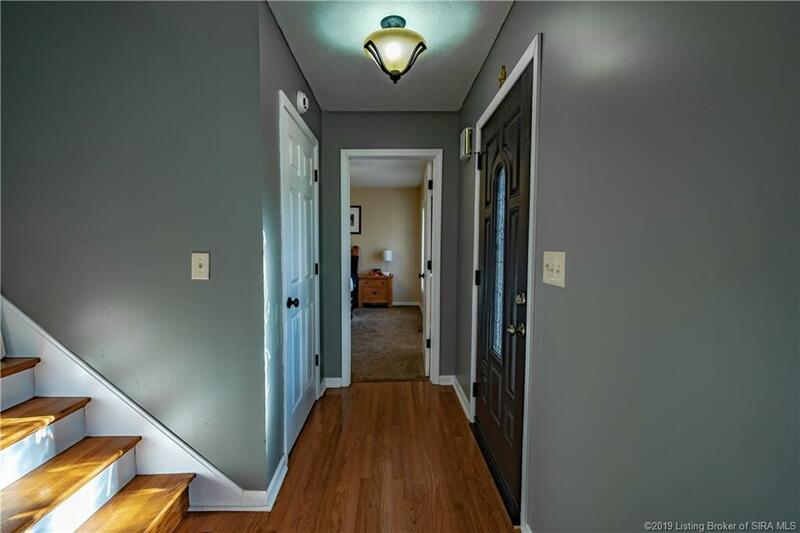 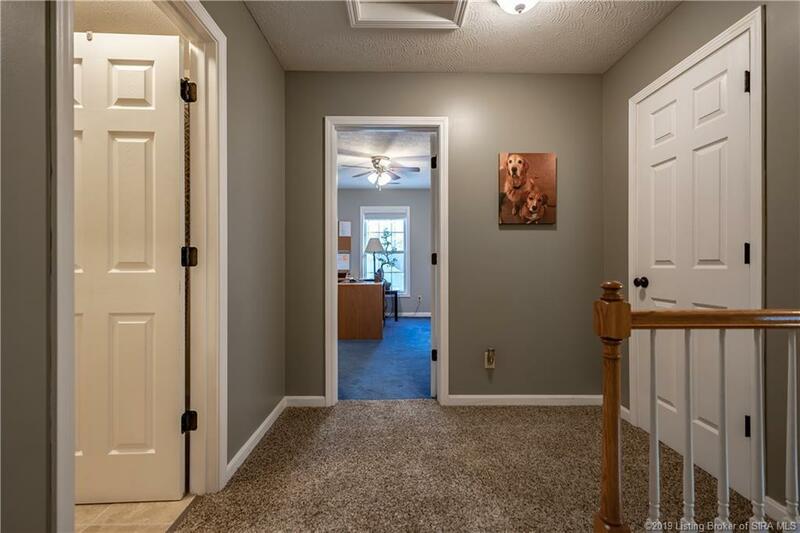 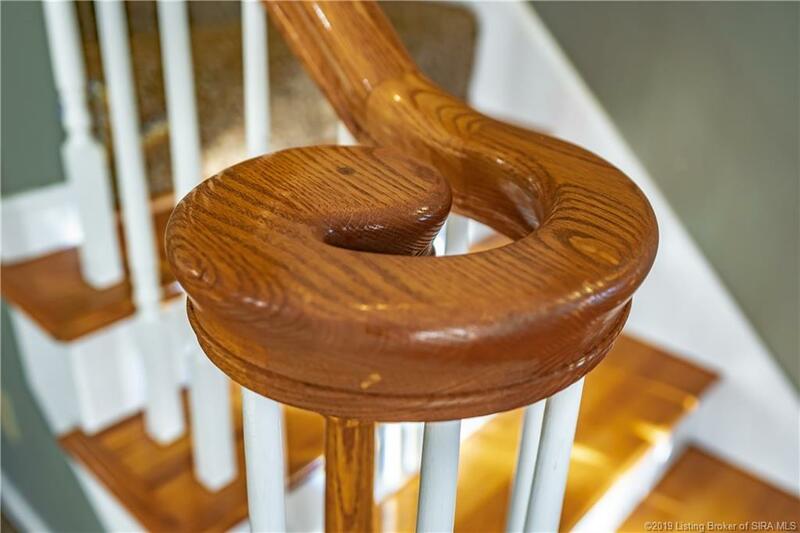 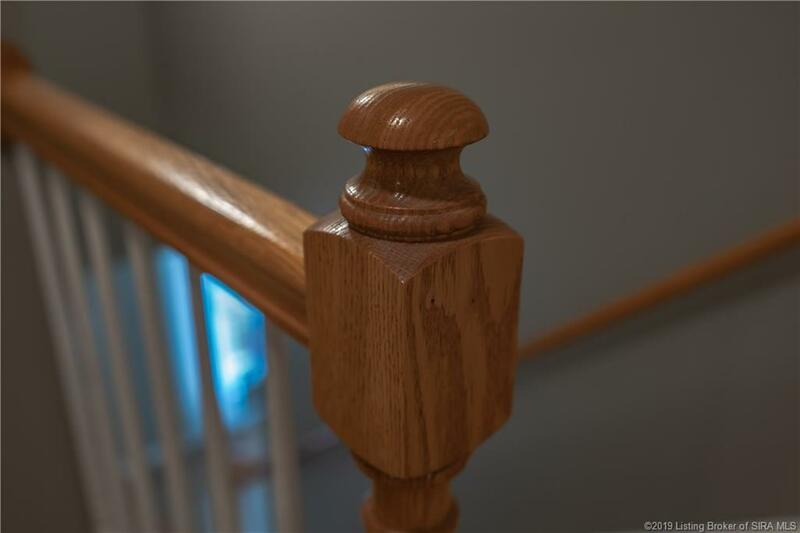 Up the stairs you will find two additional bedrooms and a full bath. 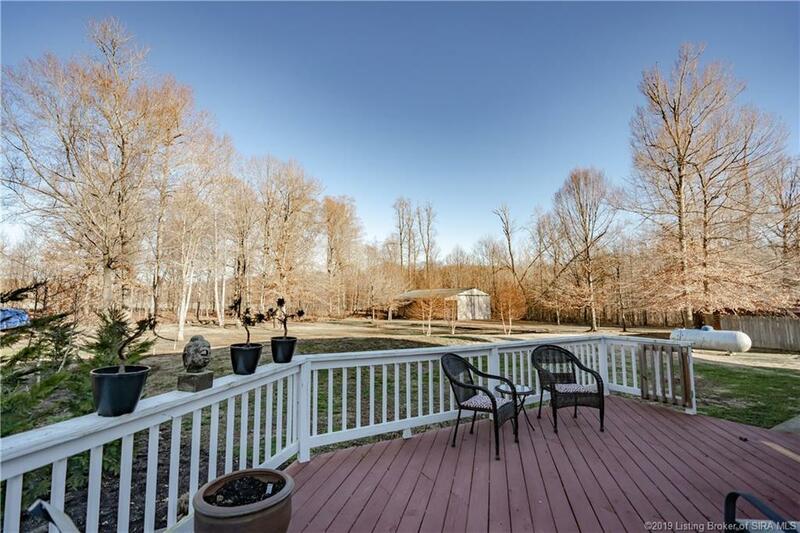 Wow the view! 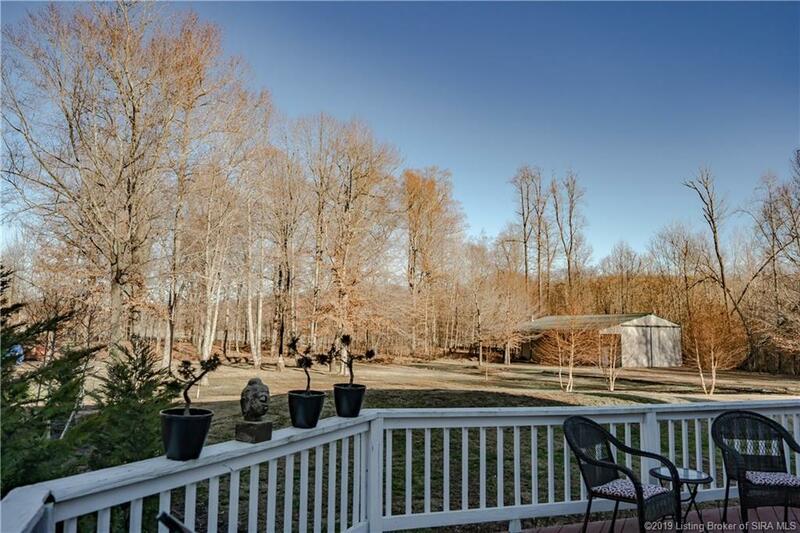 Out your back door is an incredible view with forested trees lining your property. 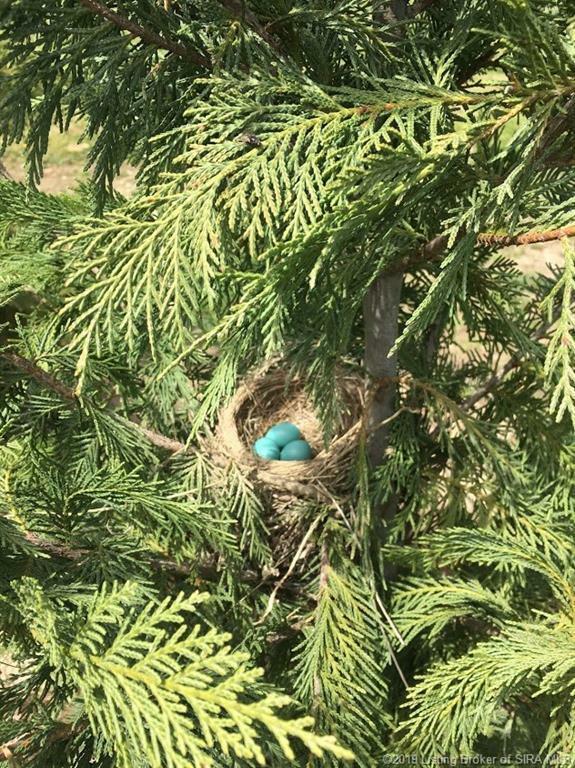 You even have a Robin that lays her nests each year in one of the trees out back. 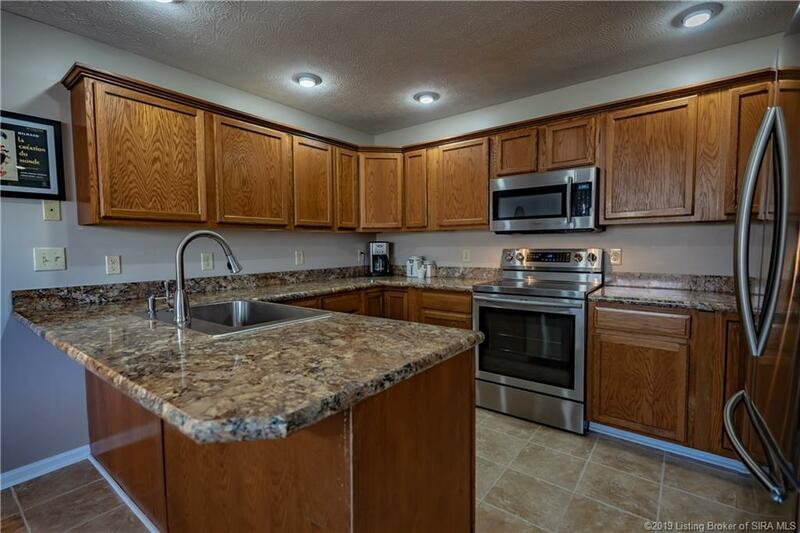 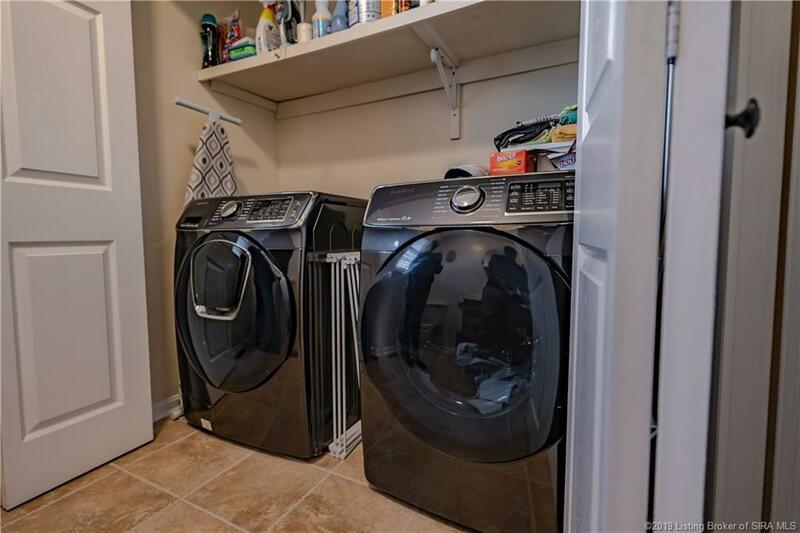 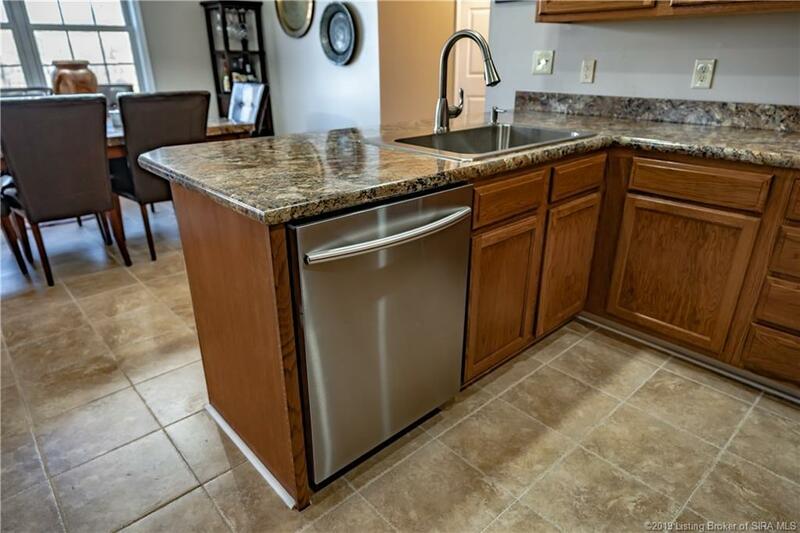 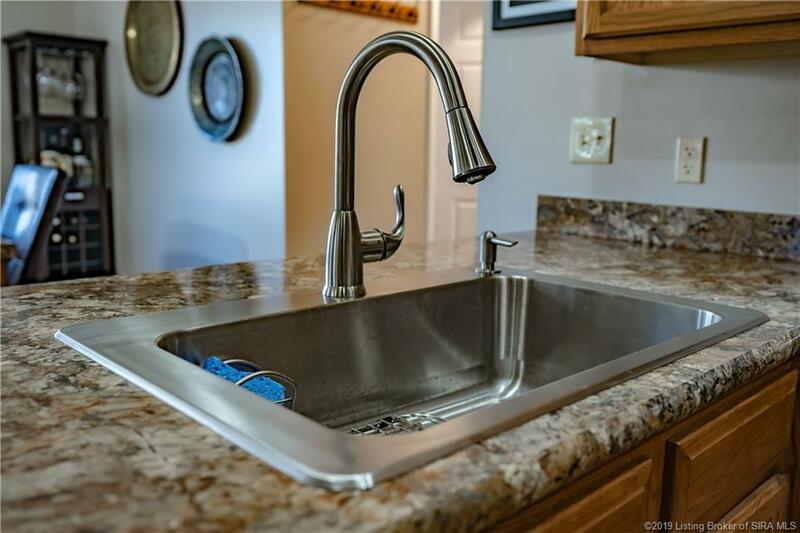 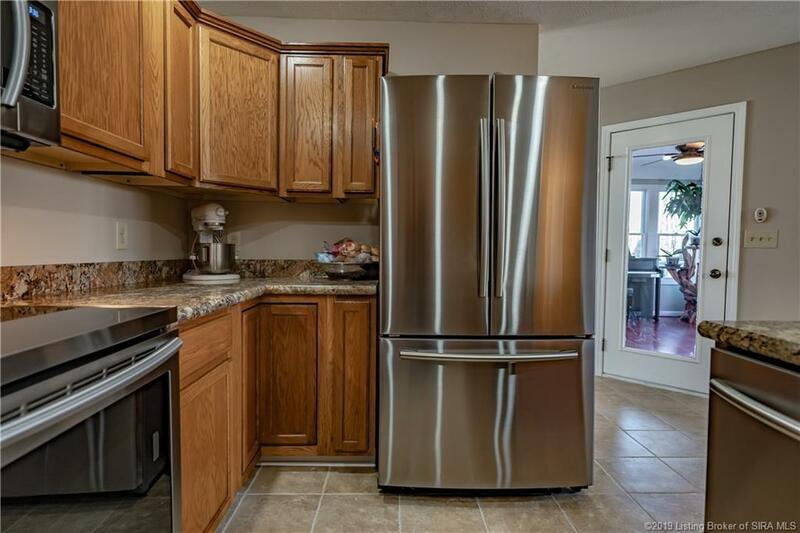 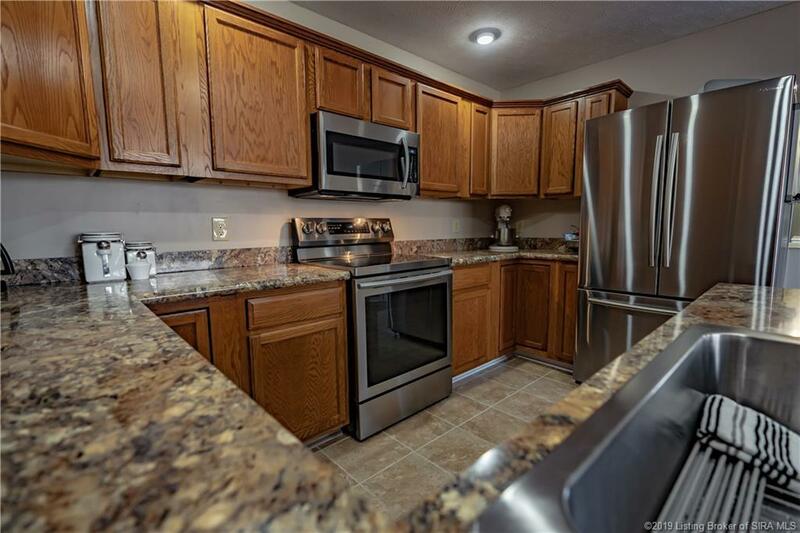 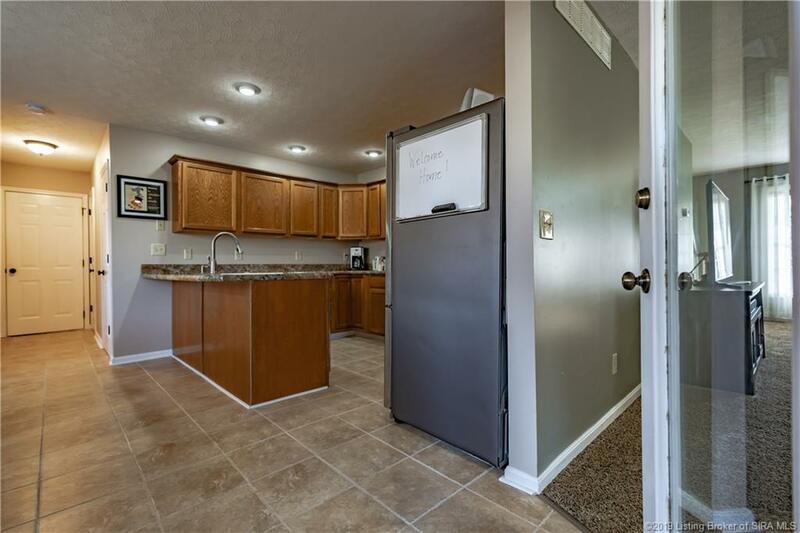 (All appliances, including washer and dryer stay!) 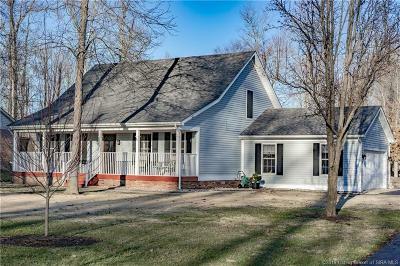 Call for your personal appointment to see this home today! 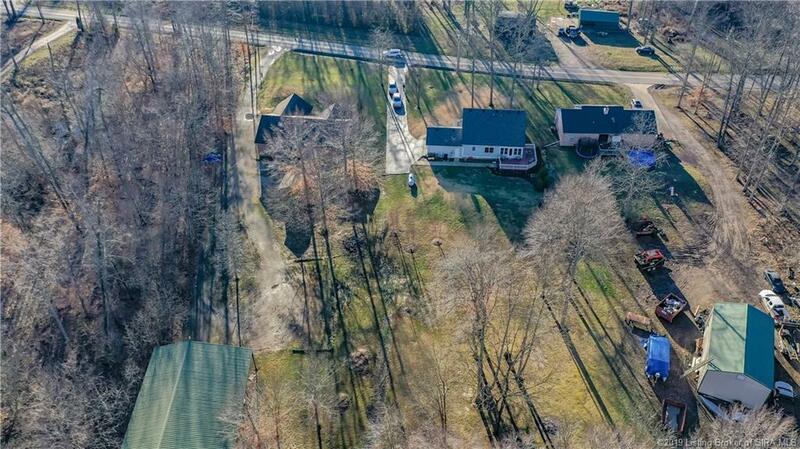 Directions: I65 North To Exit 19. 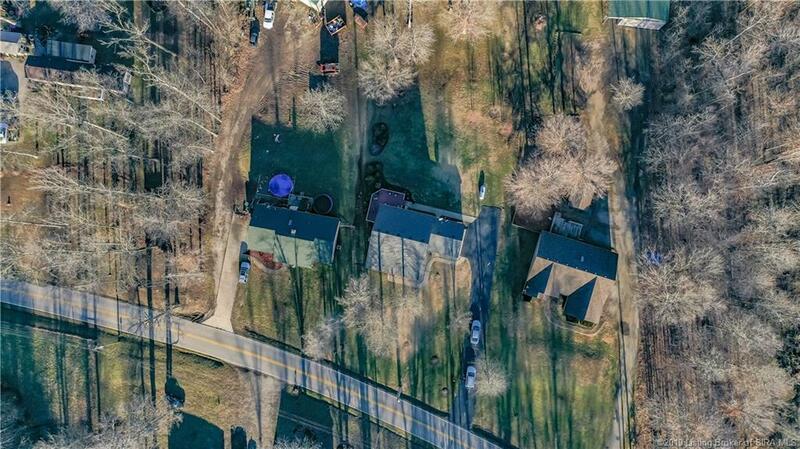 Approx 3.5 Miles The Home Is On The Left!